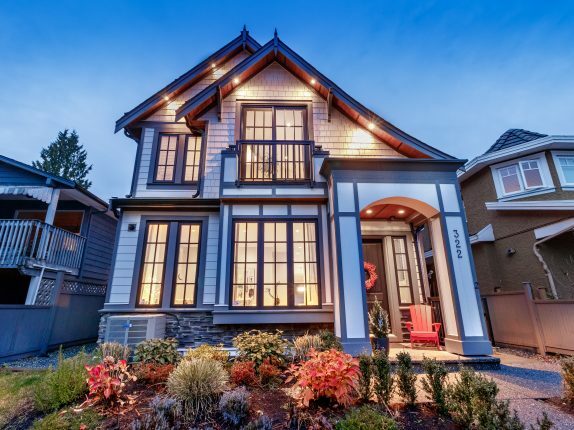 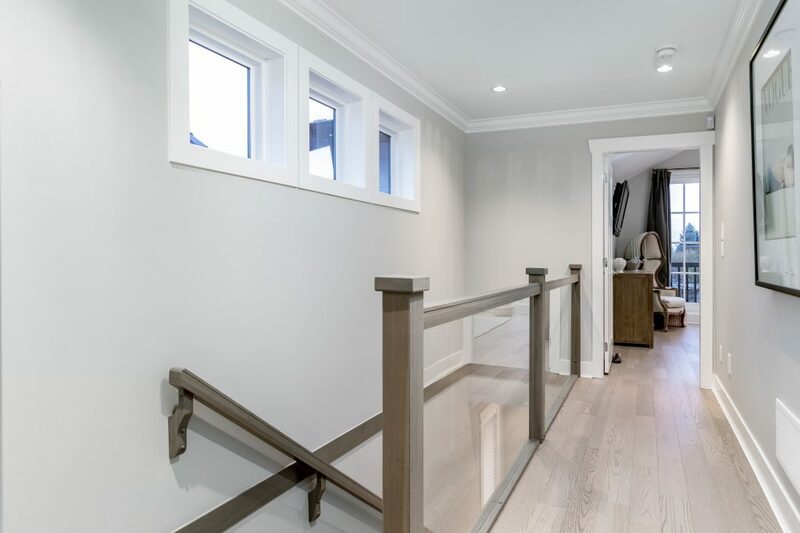 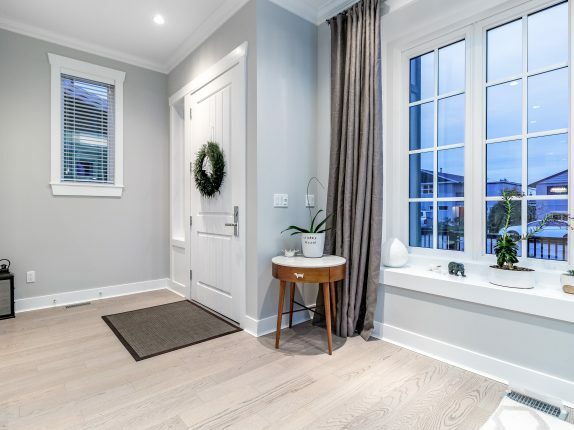 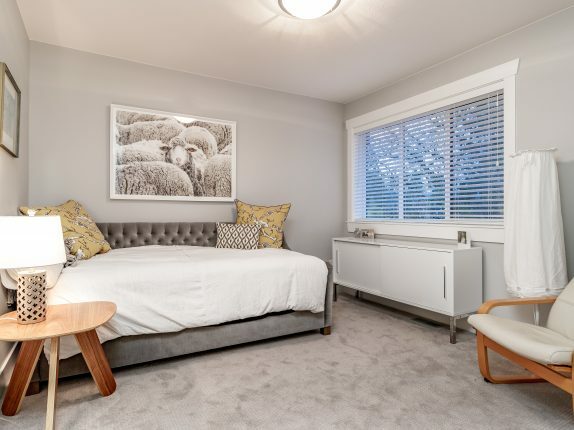 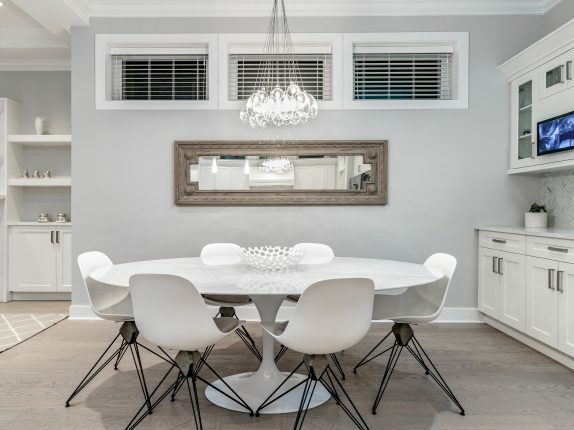 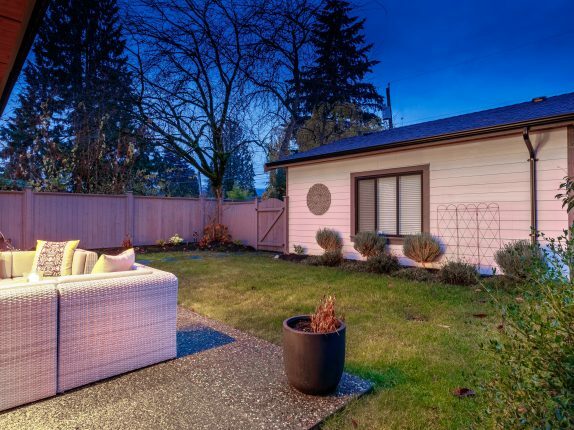 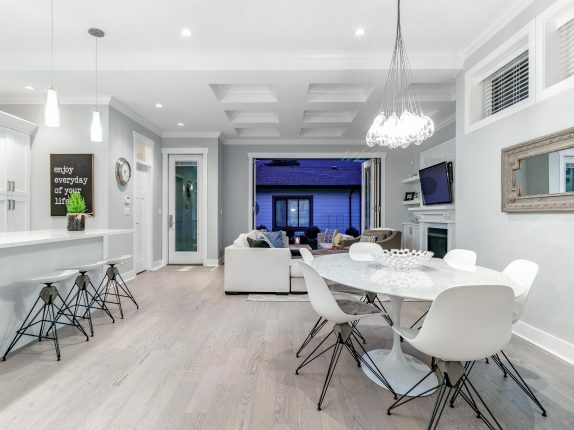 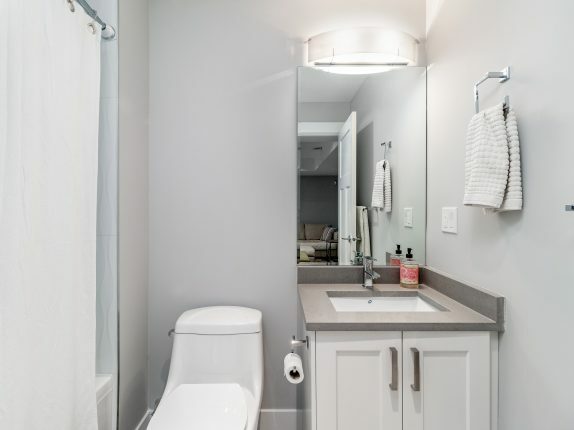 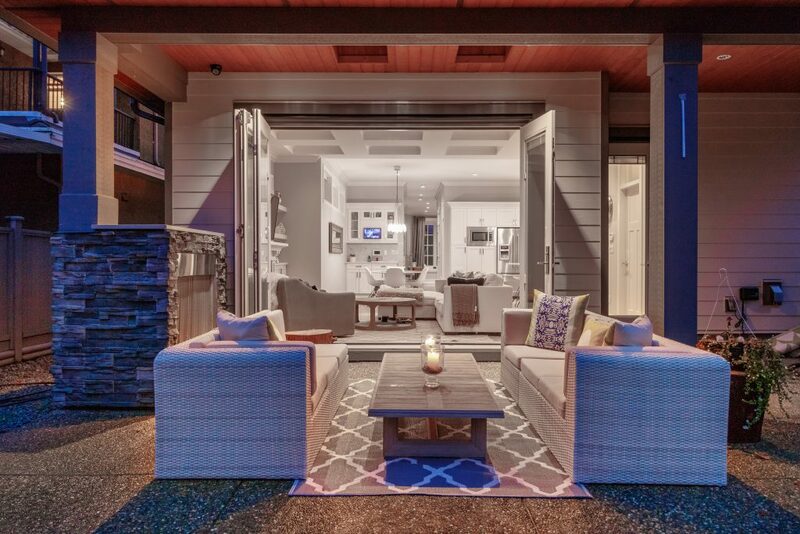 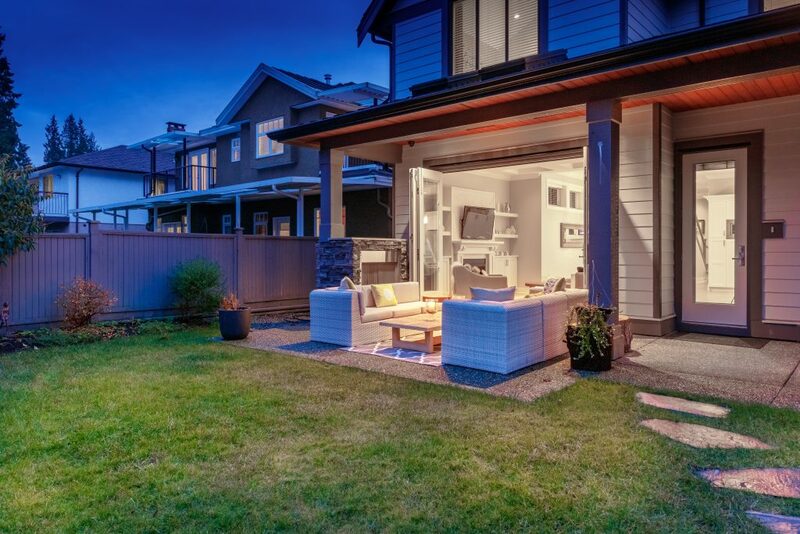 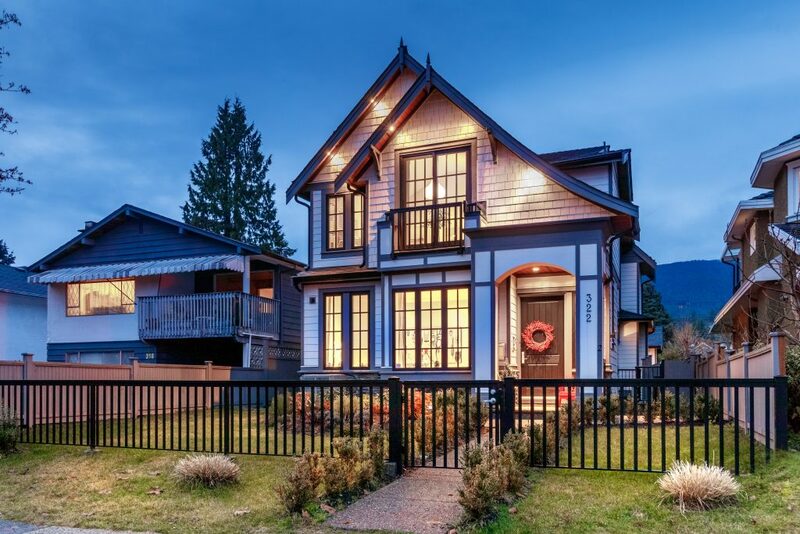 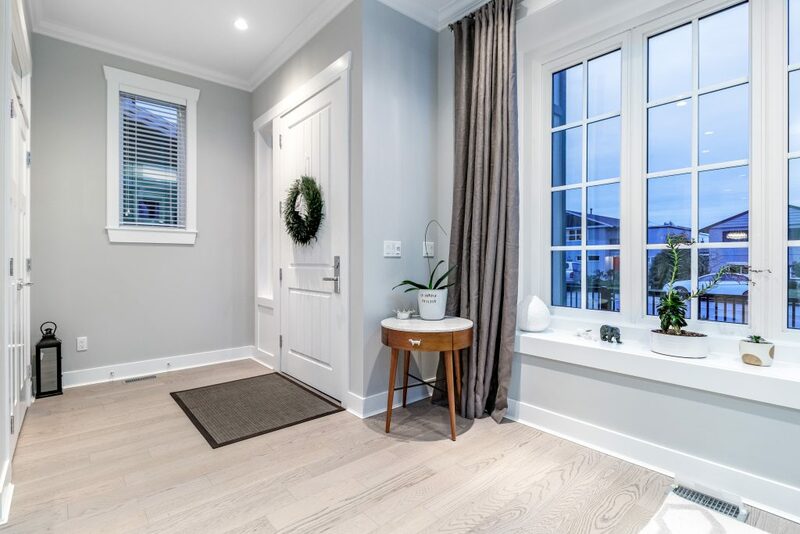 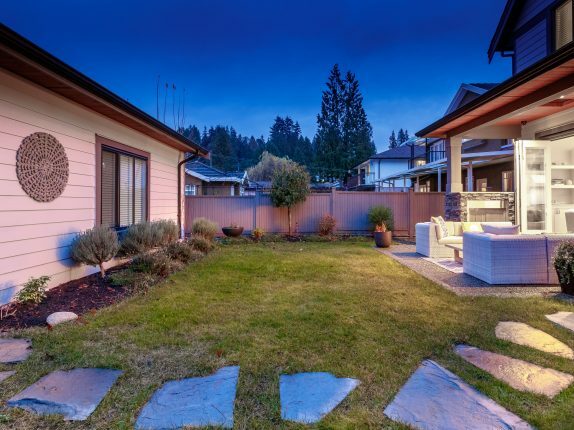 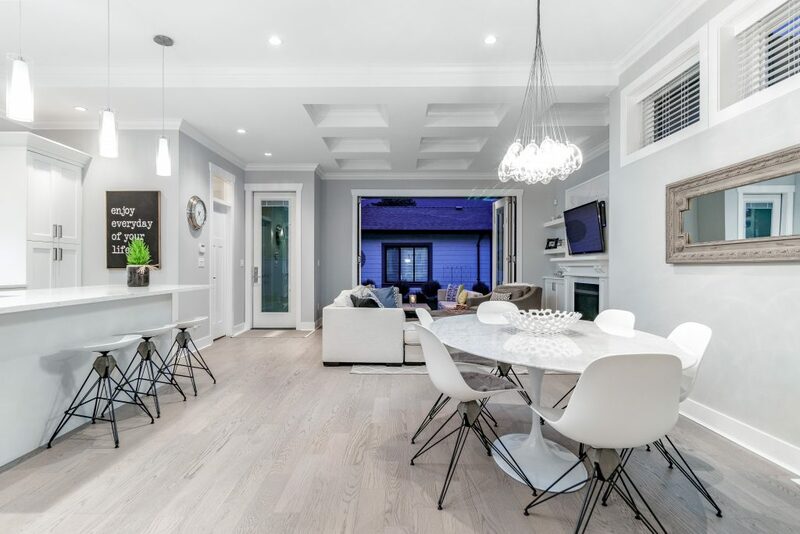 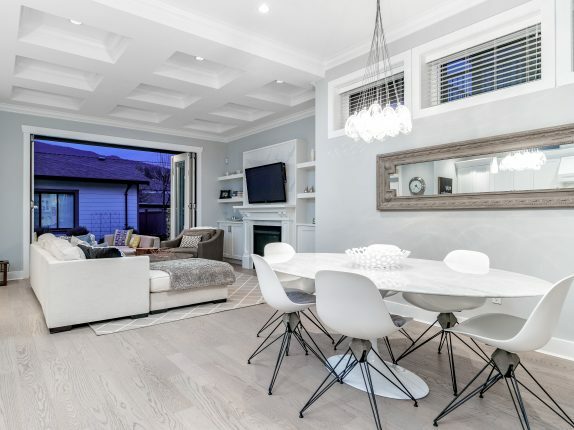 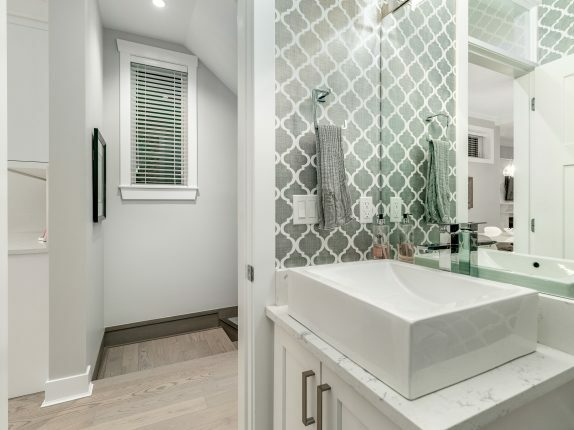 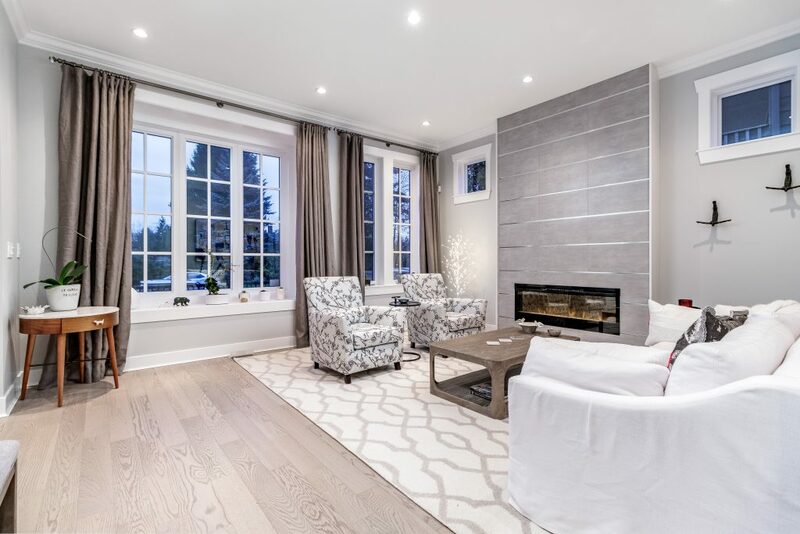 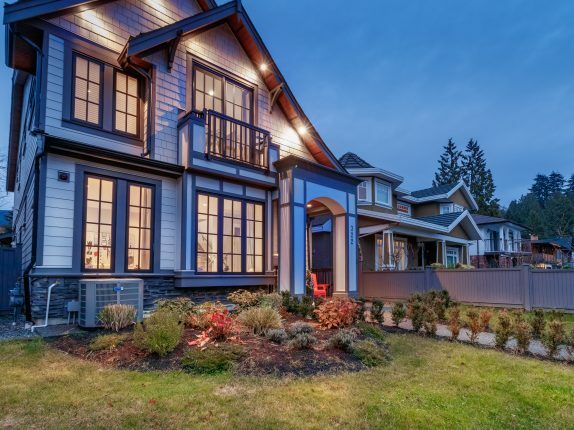 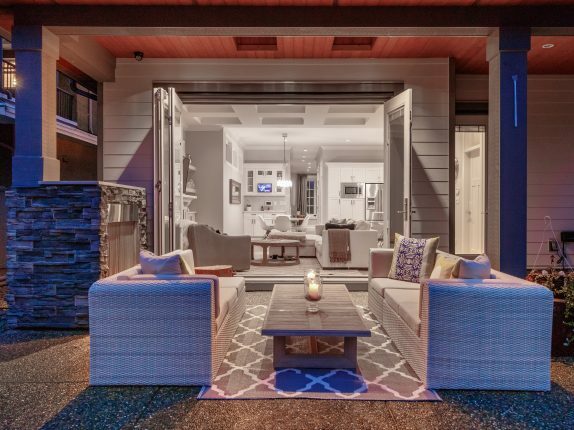 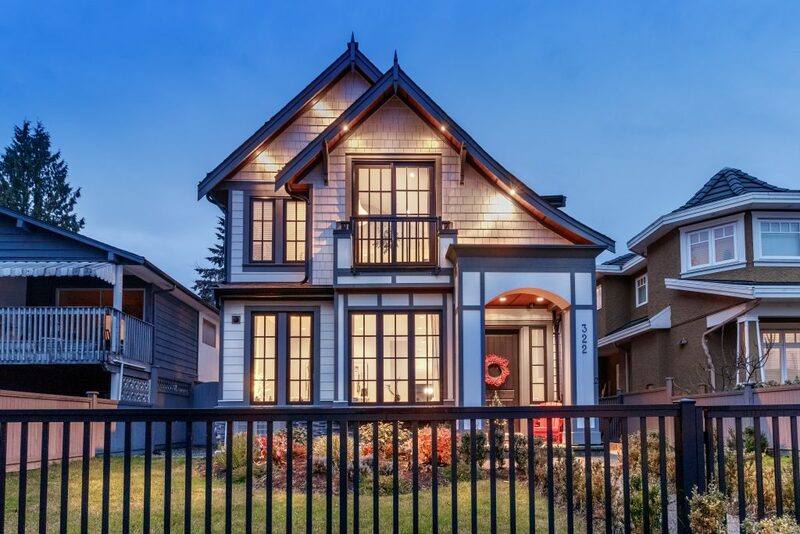 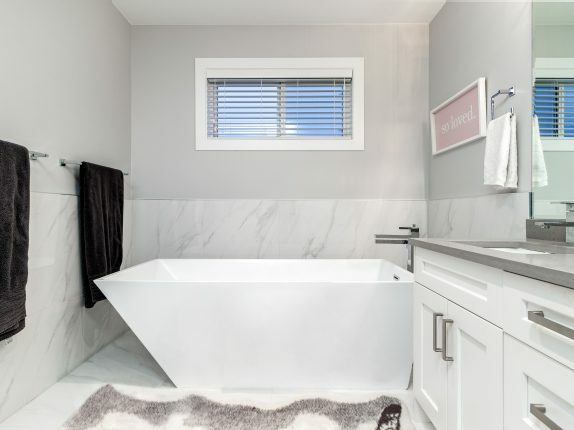 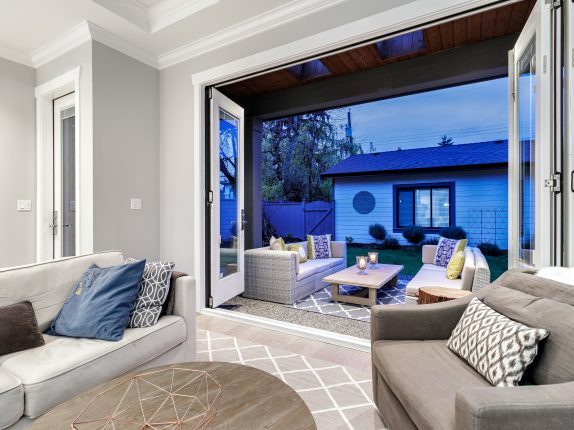 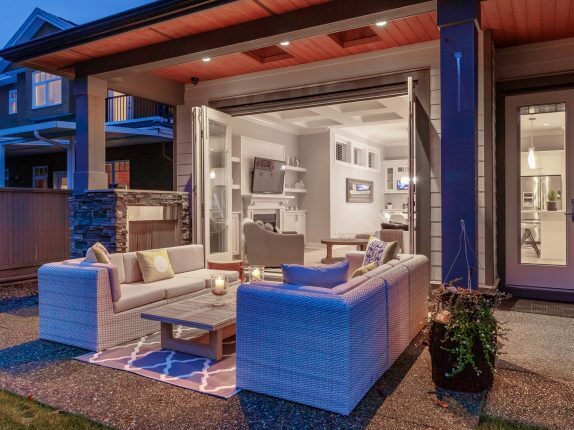 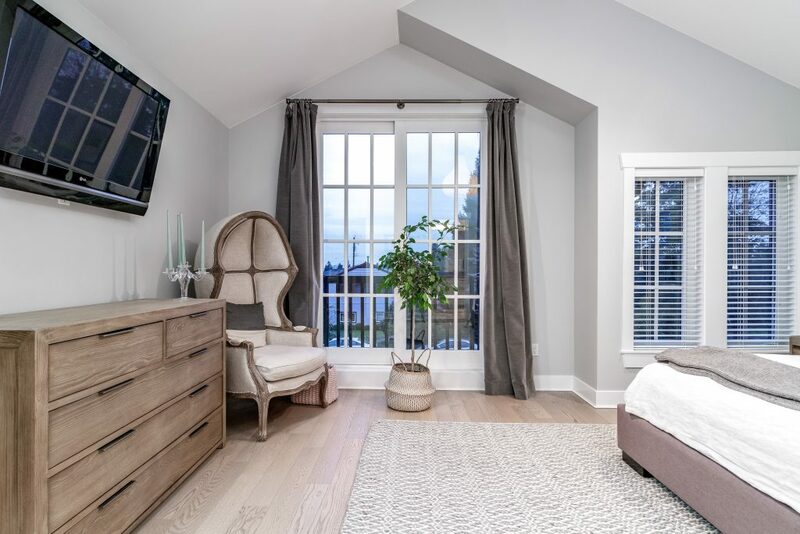 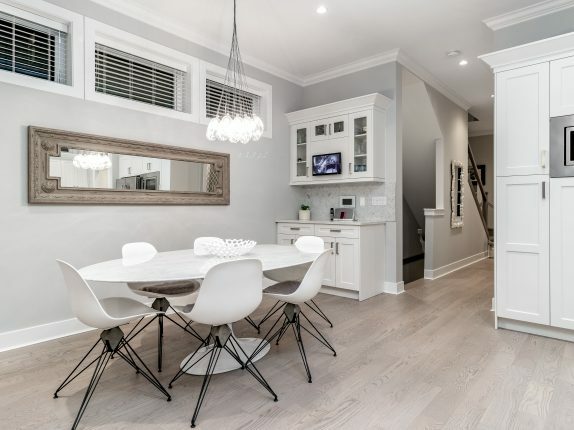 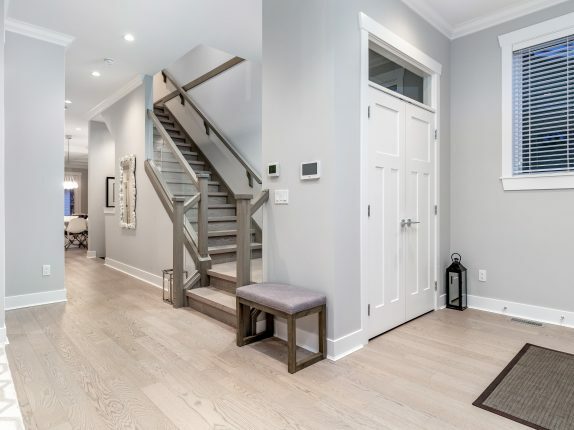 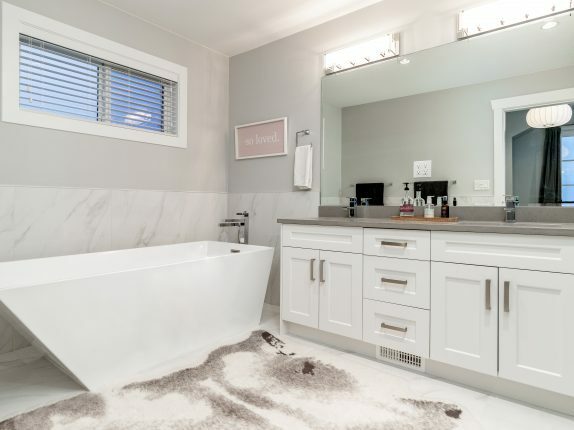 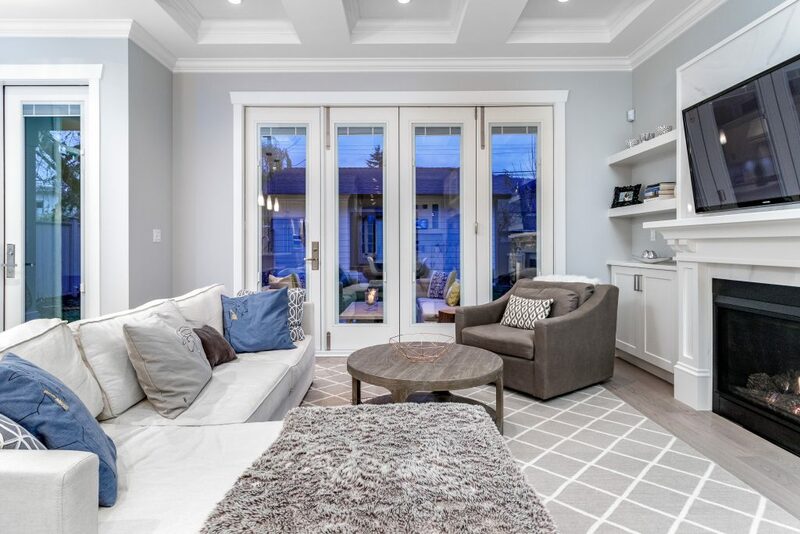 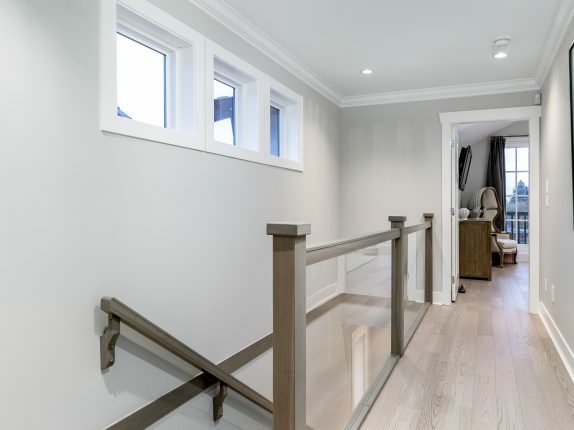 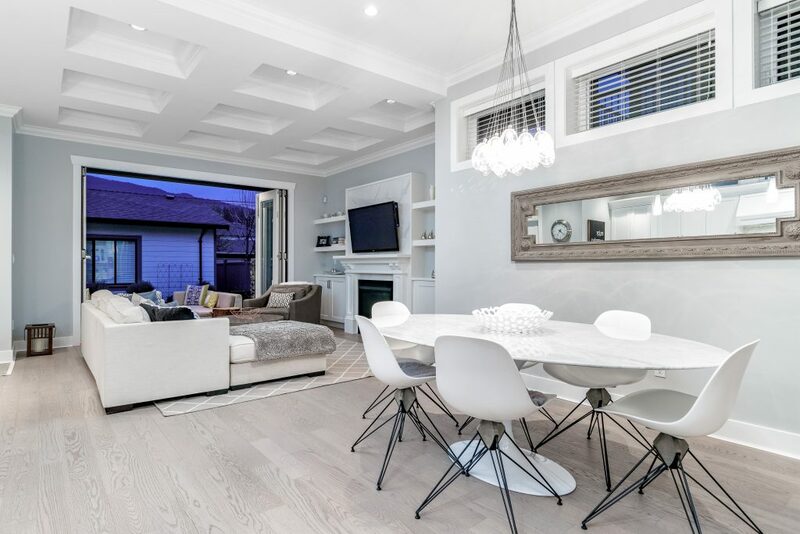 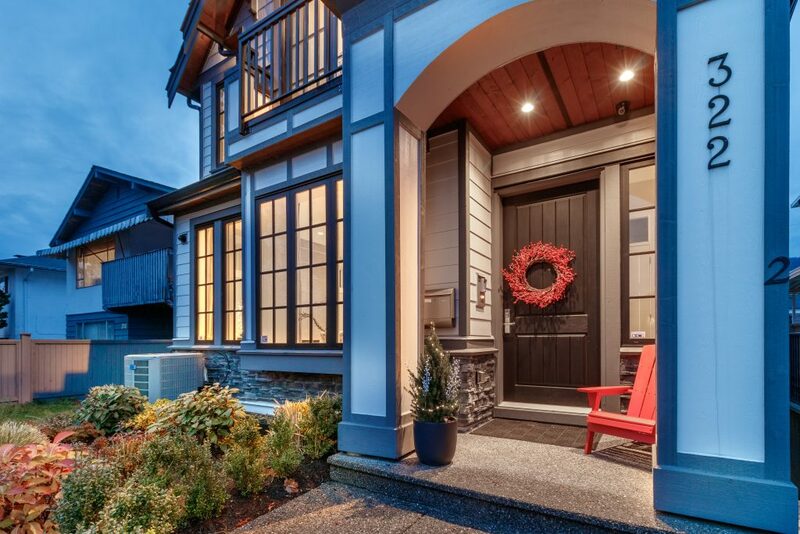 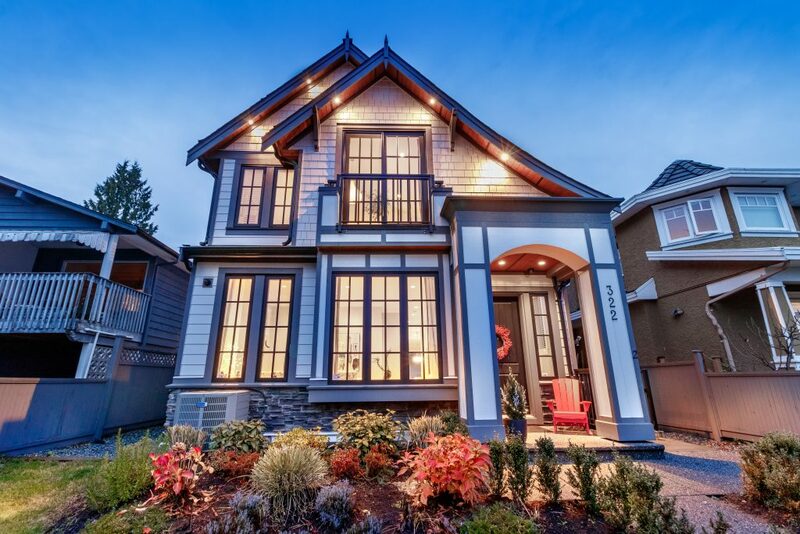 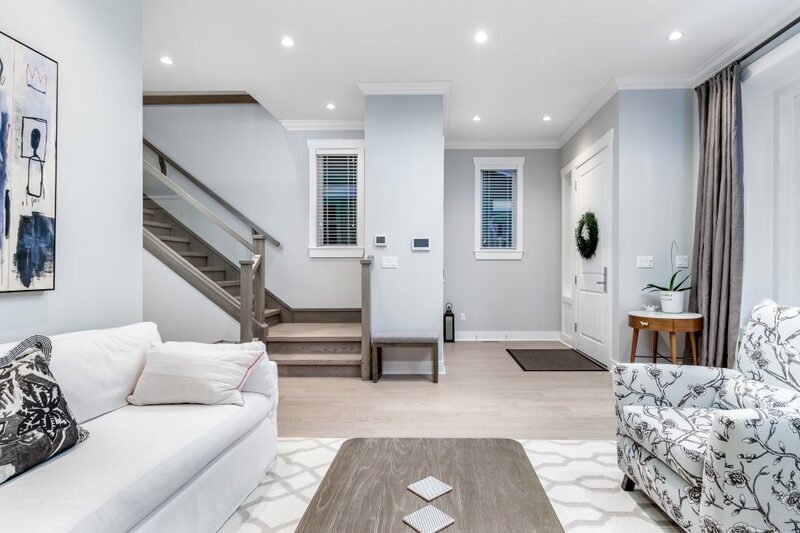 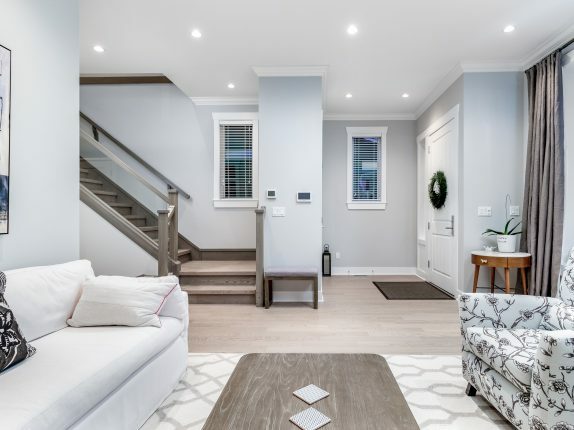 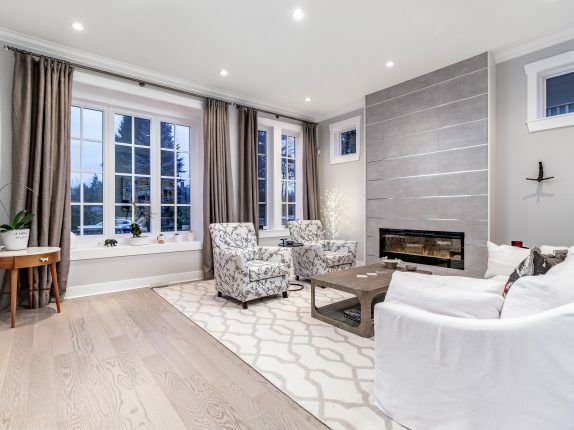 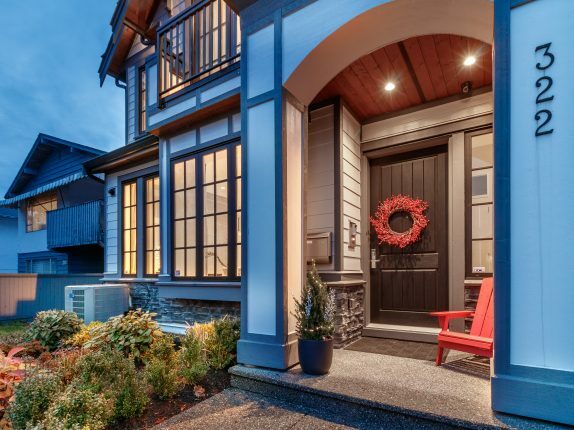 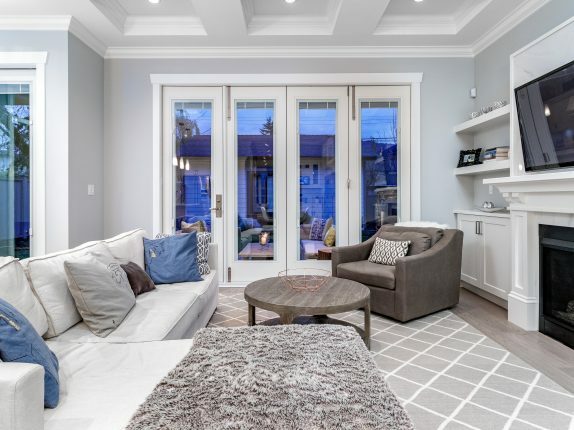 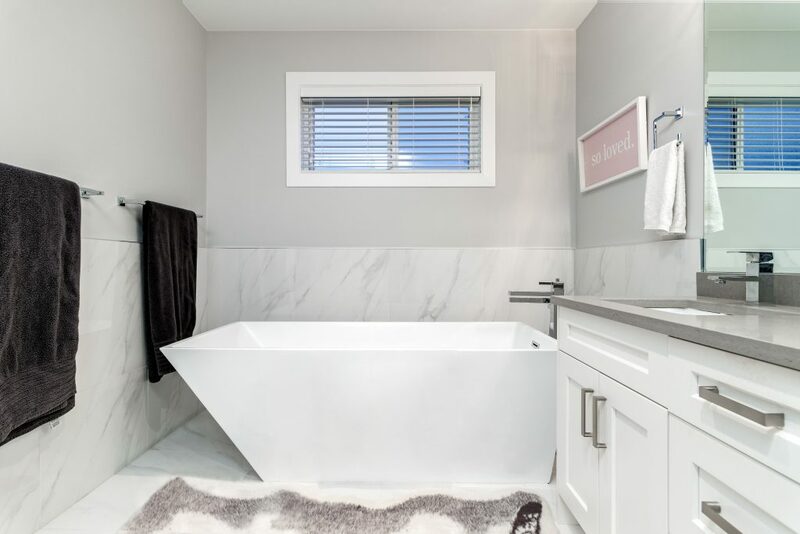 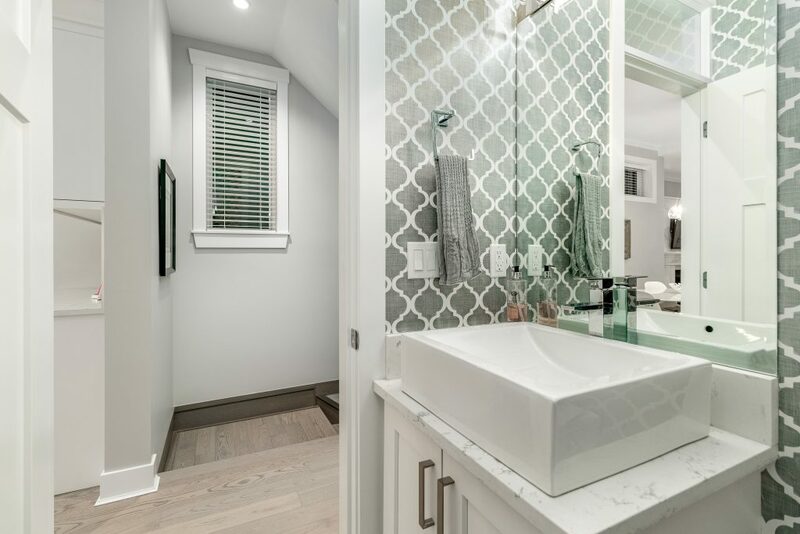 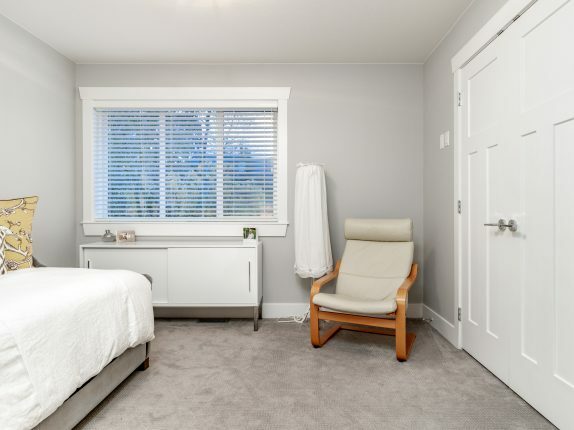 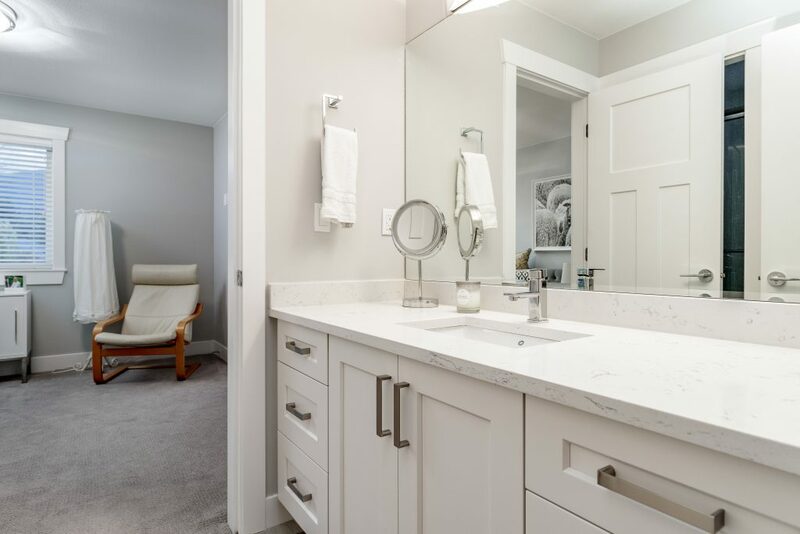 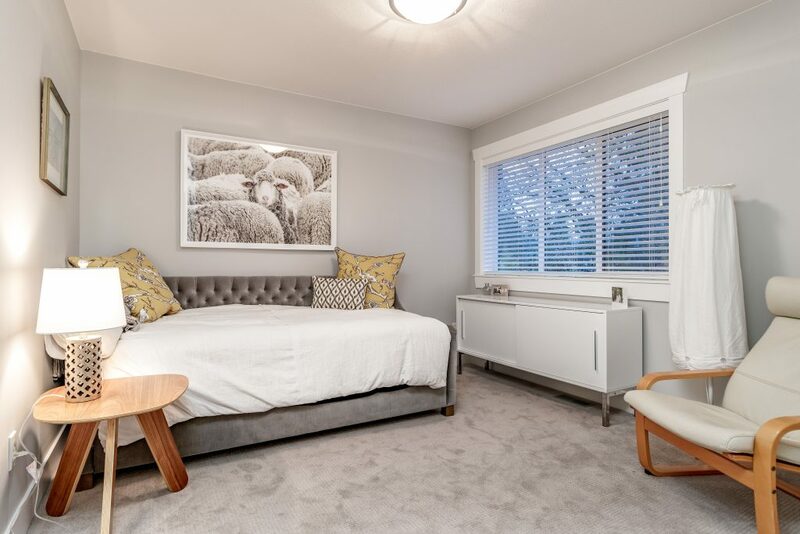 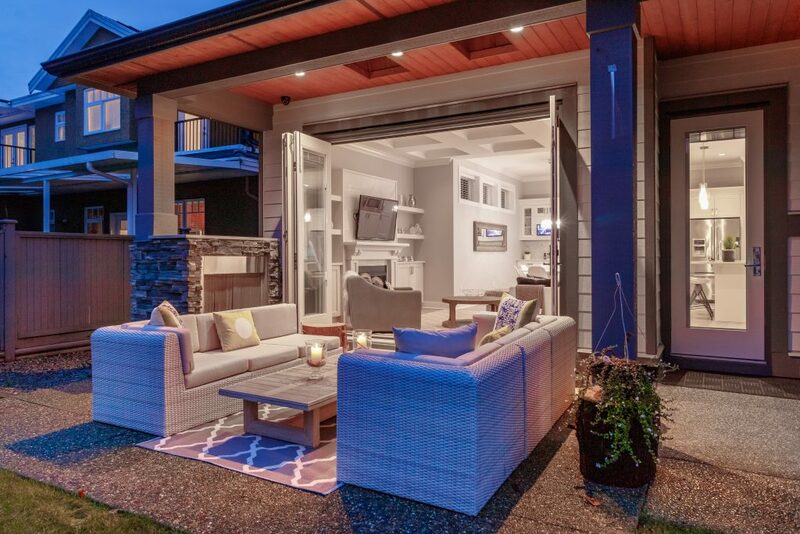 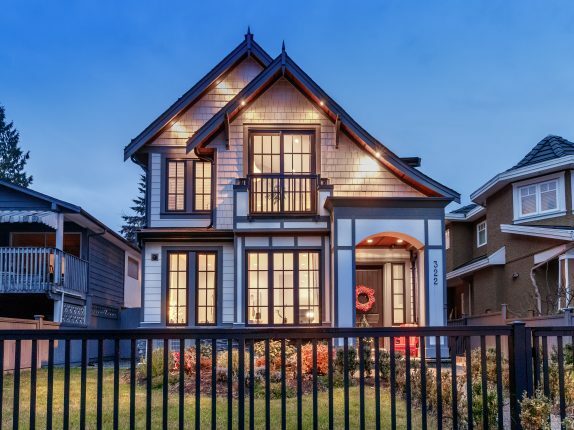 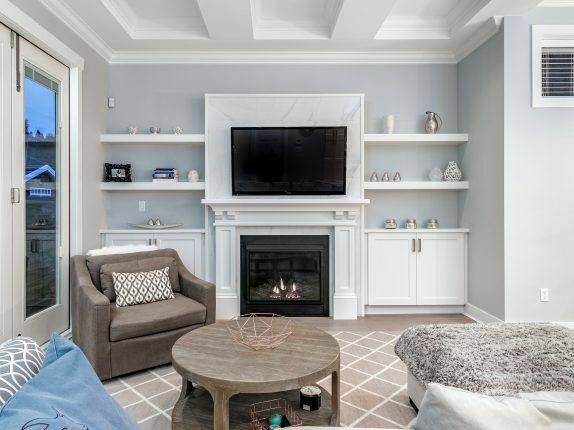 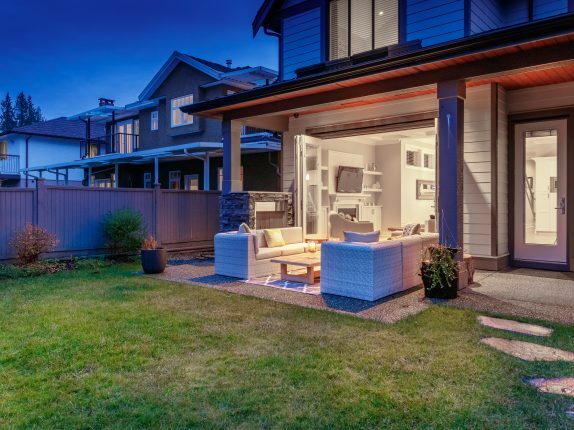 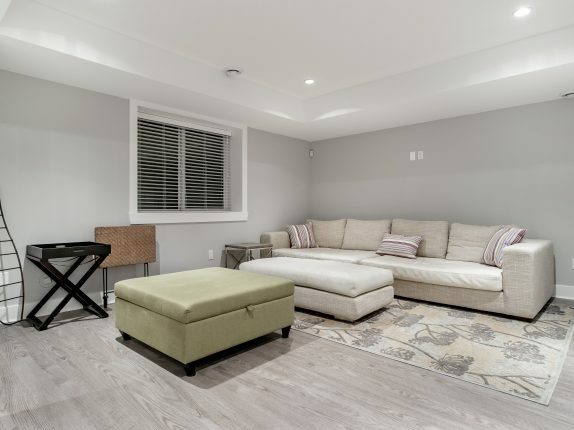 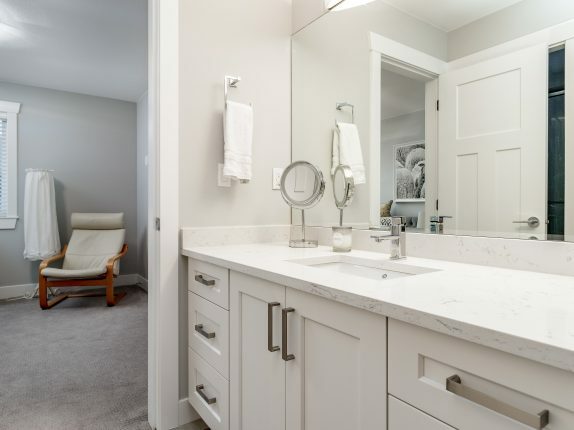 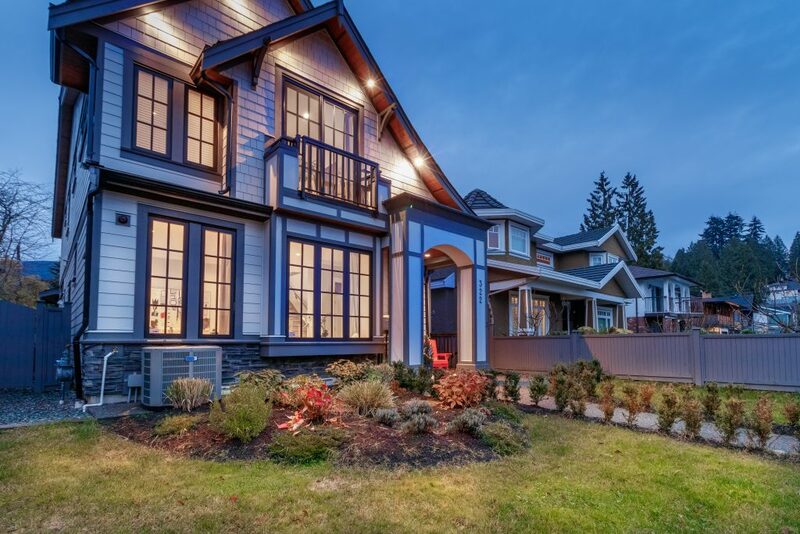 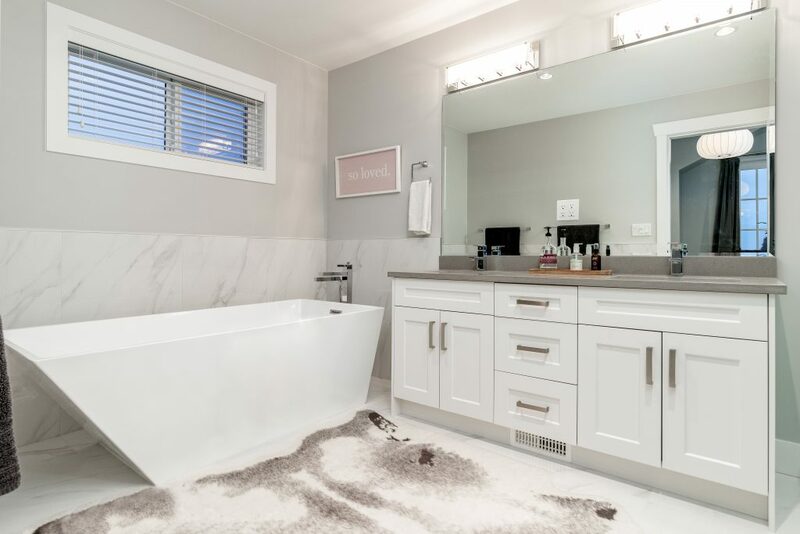 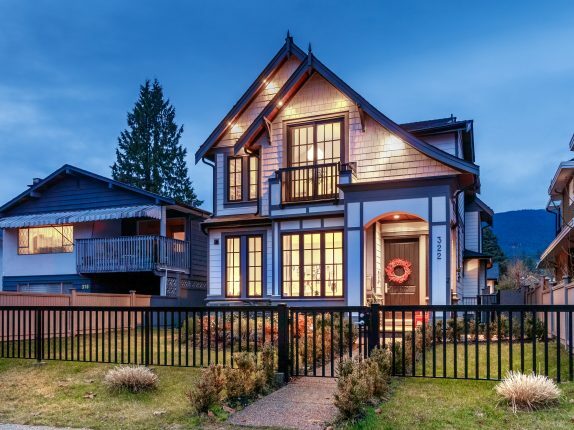 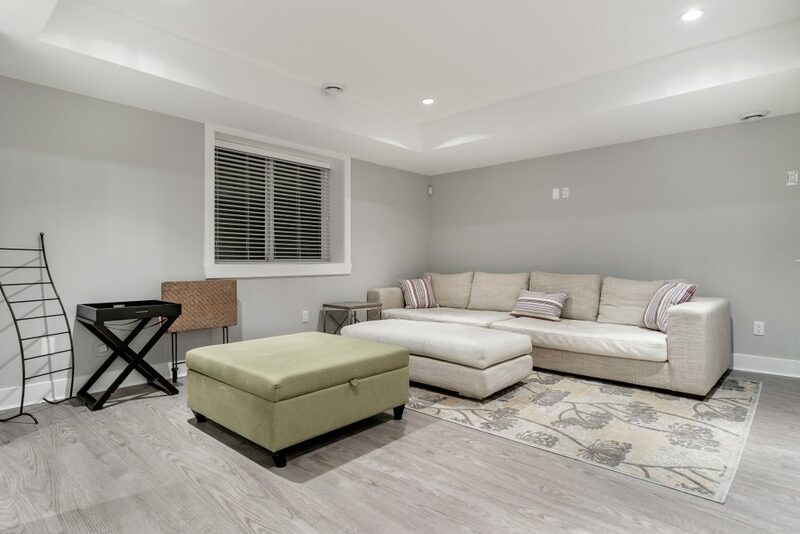 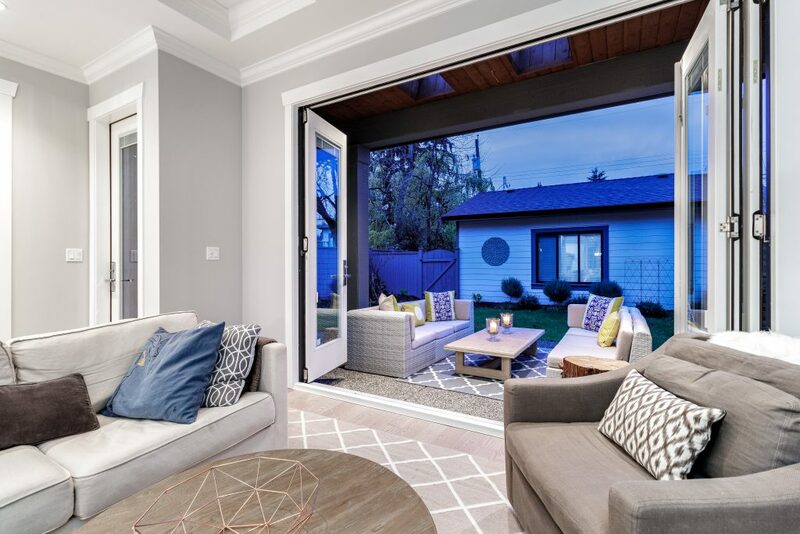 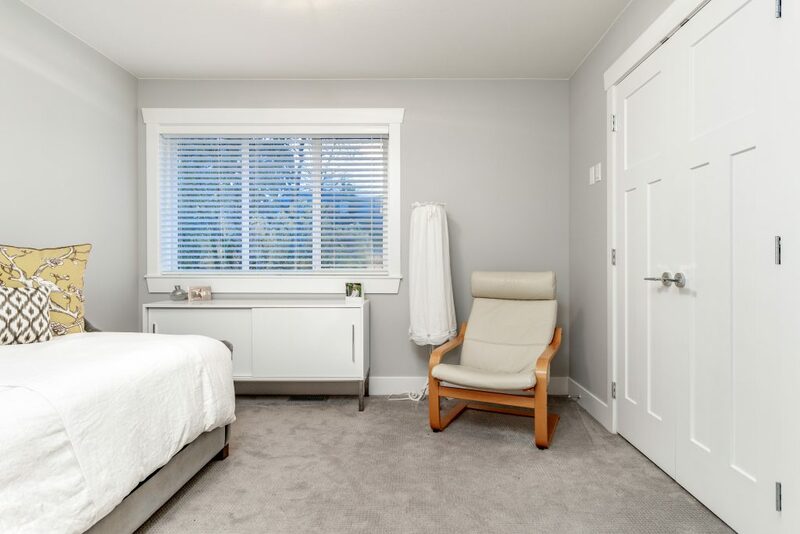 A stunning contemporary Craftsman residence in the heart of one of North Vancouver’s most loved neighbourhoods. 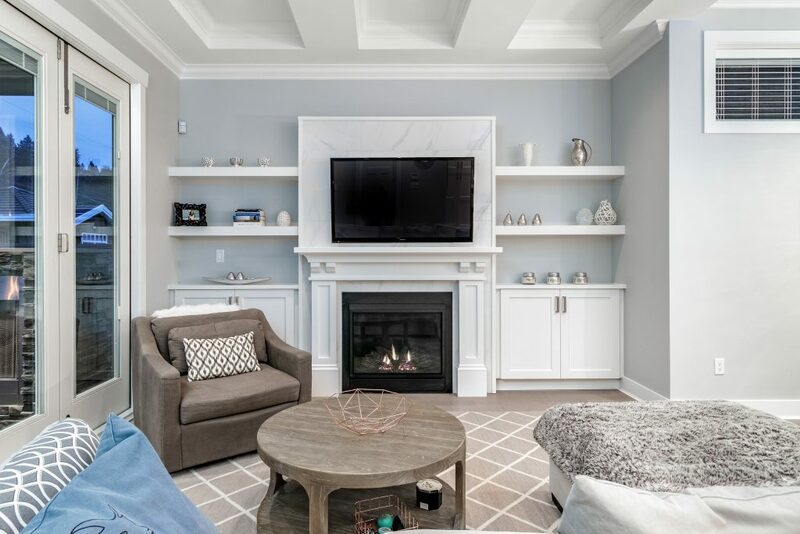 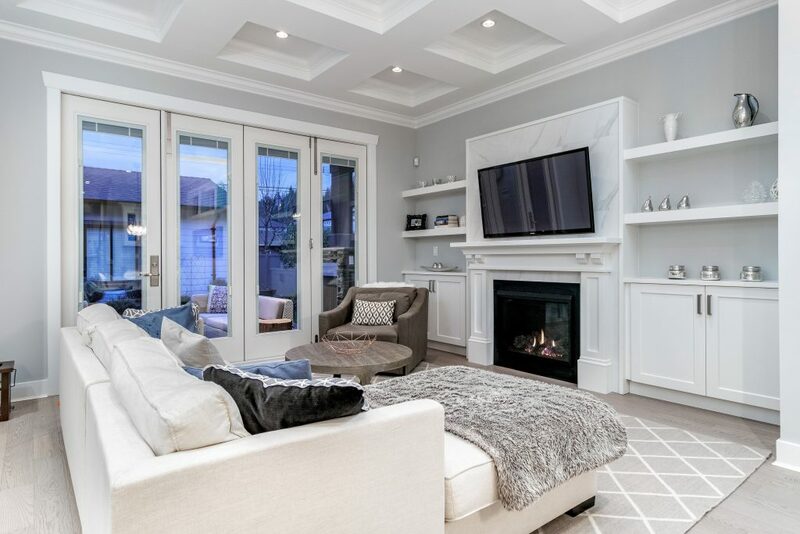 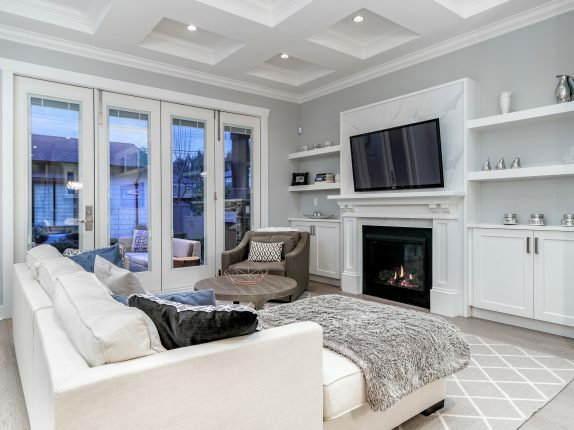 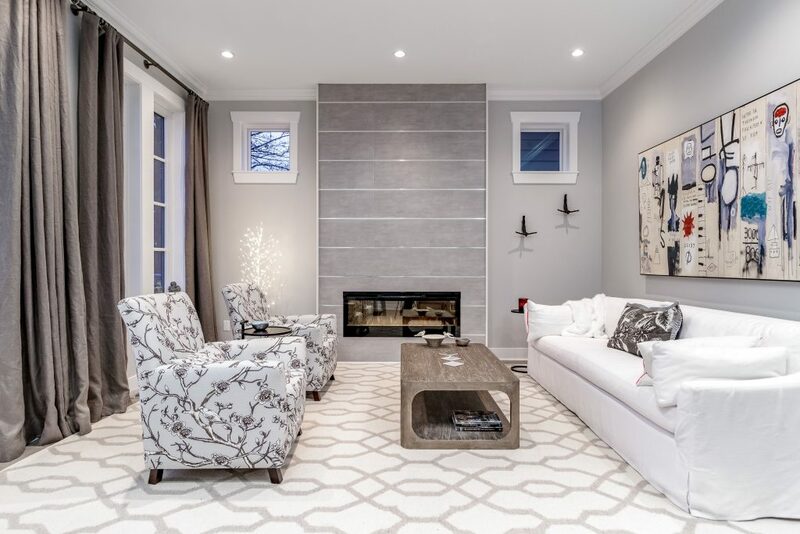 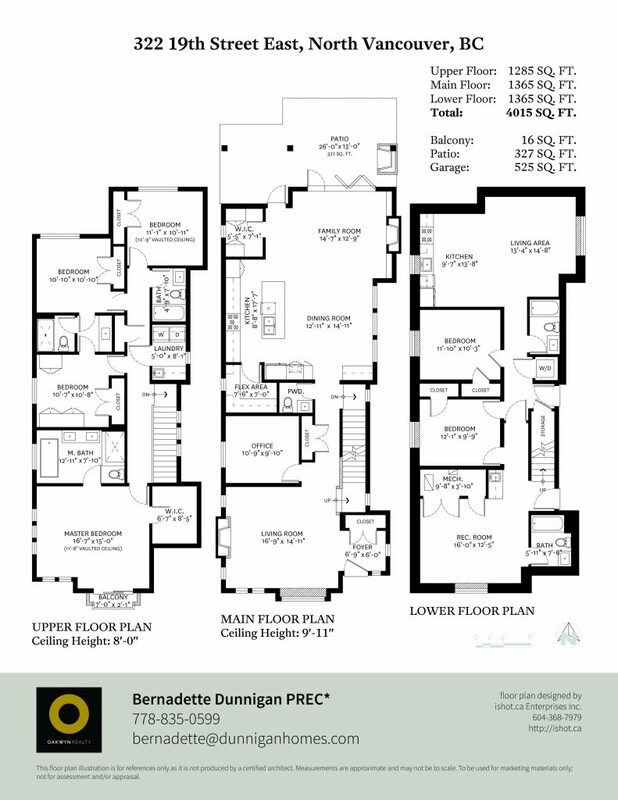 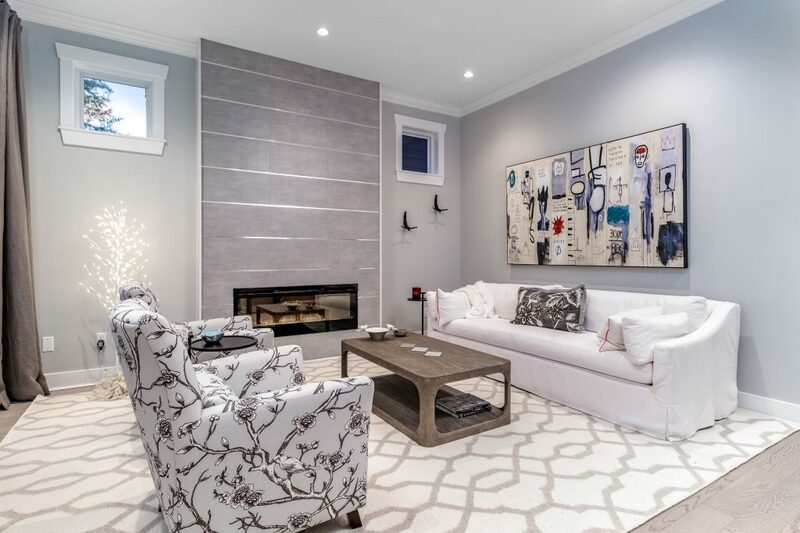 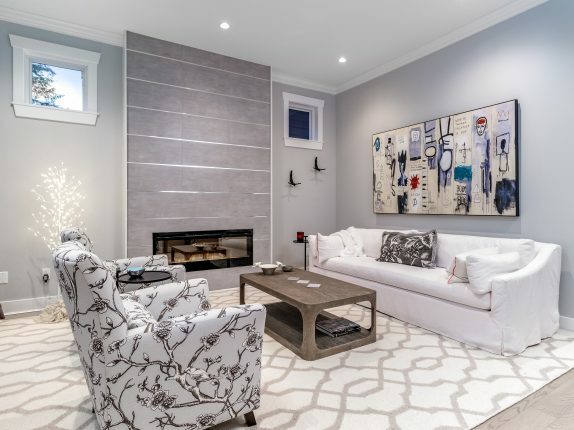 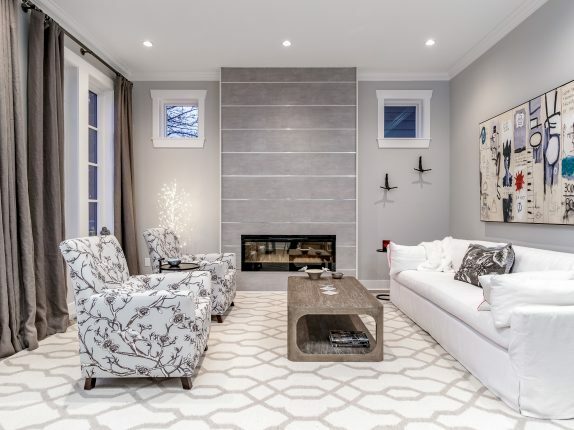 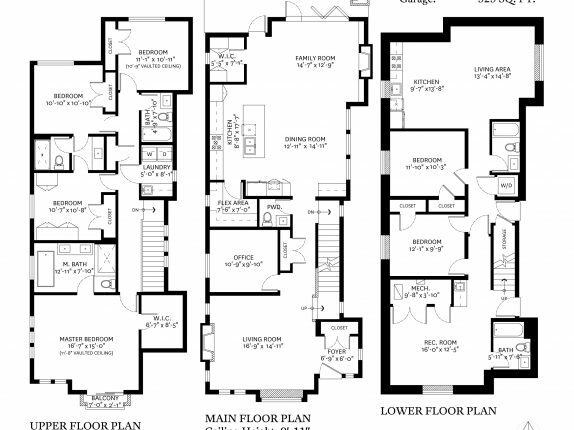 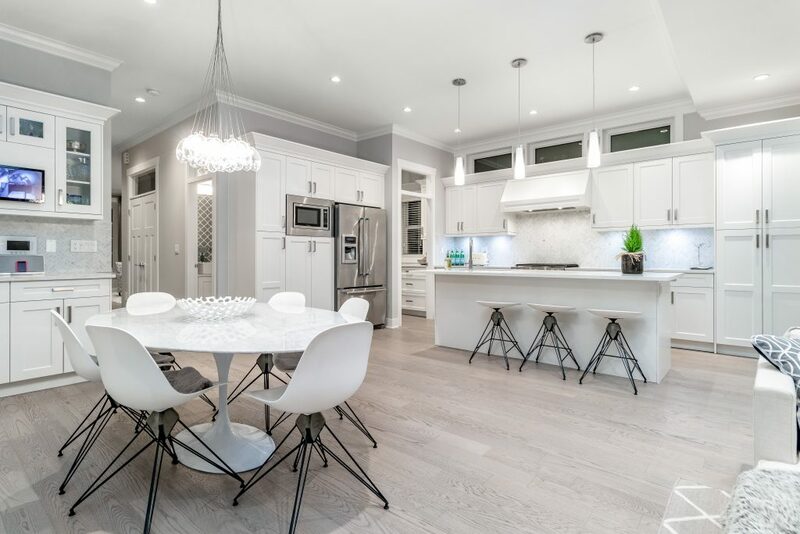 Prepare to fall in love with this expansive & well planned 4015 sqft 6 bedroom, 6 bathroom home, with 4 bedrooms up plus a legal, self-contained 2 bedroom suite. 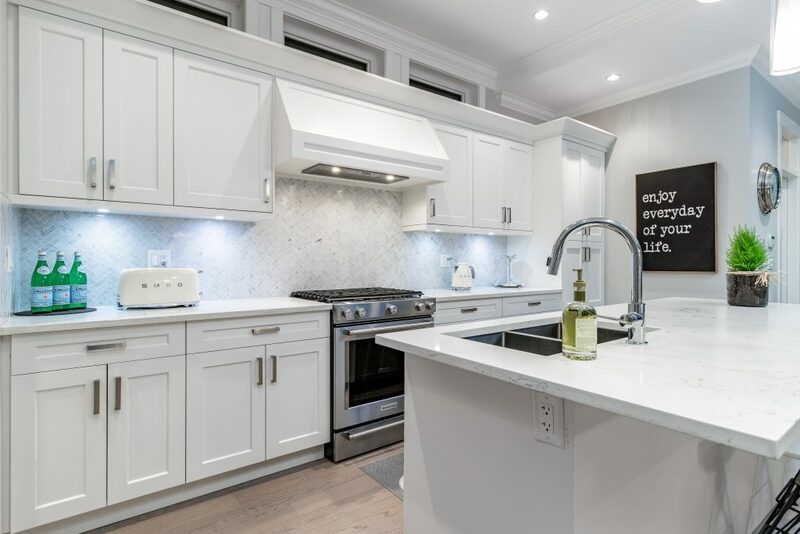 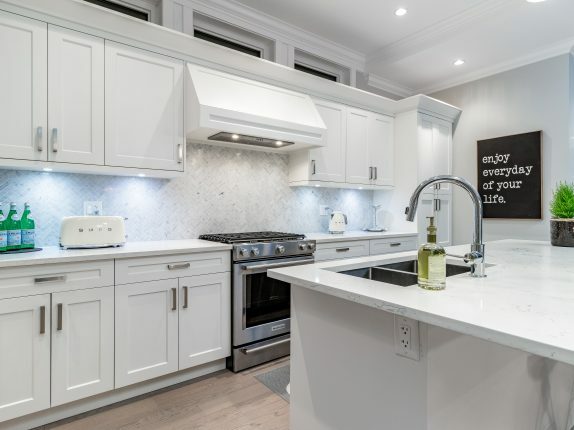 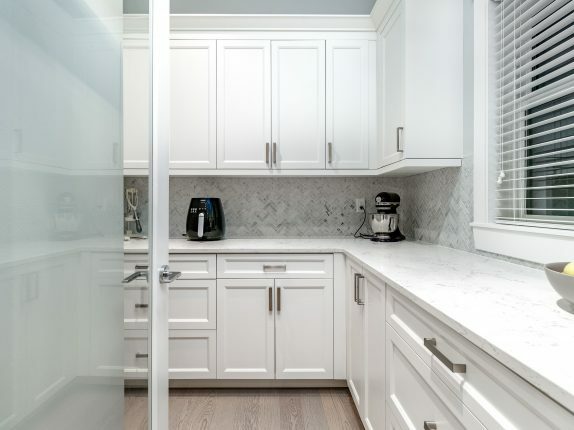 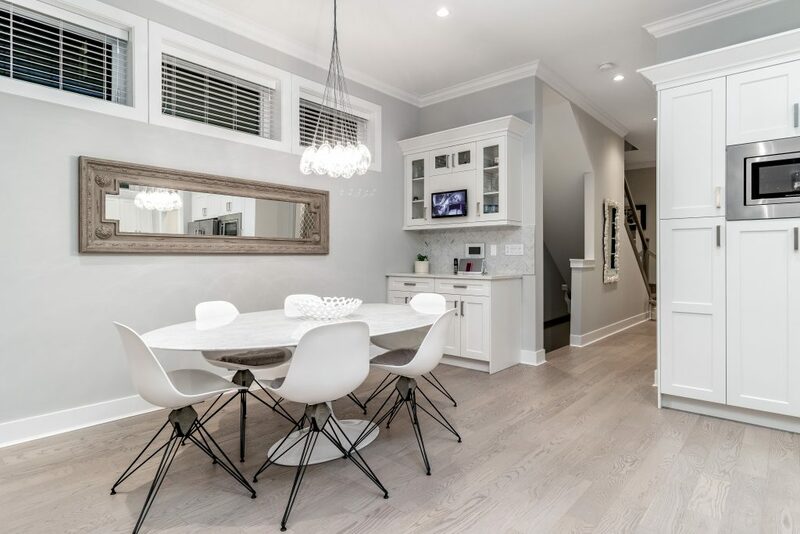 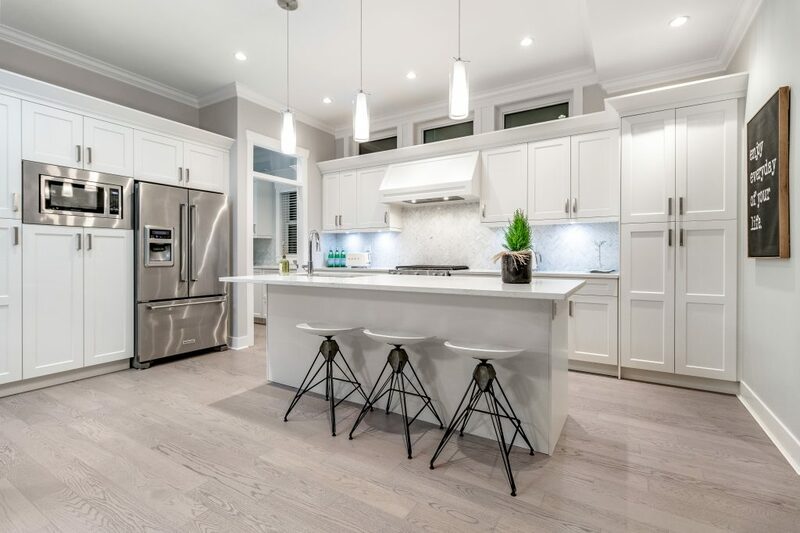 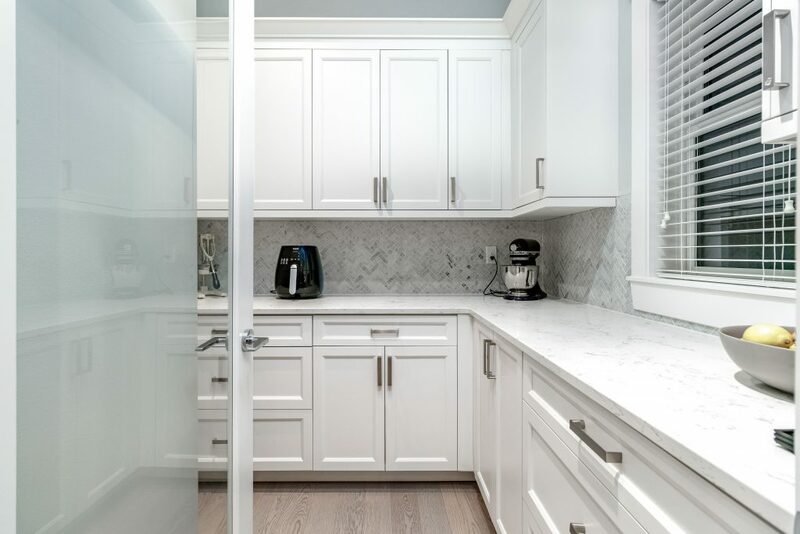 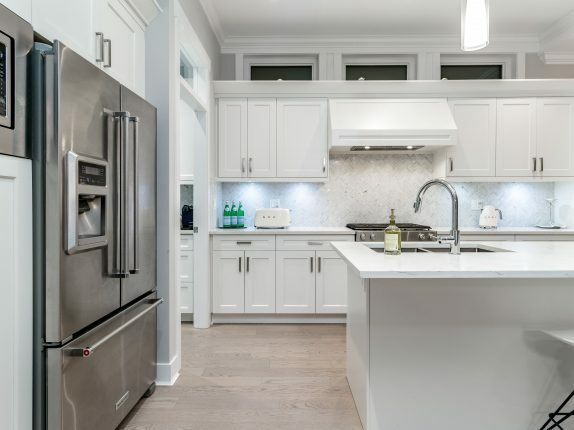 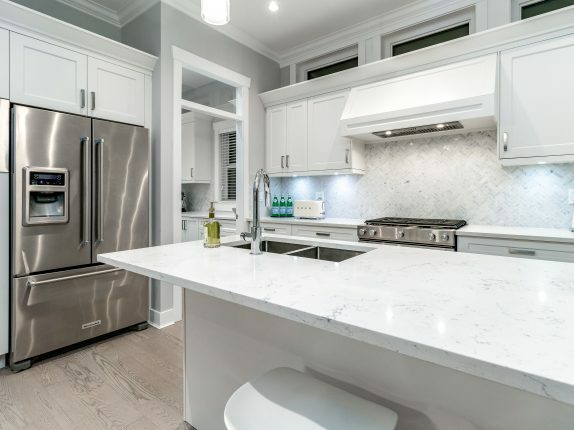 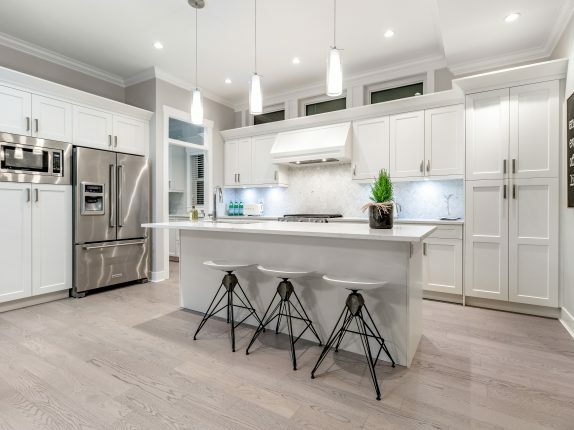 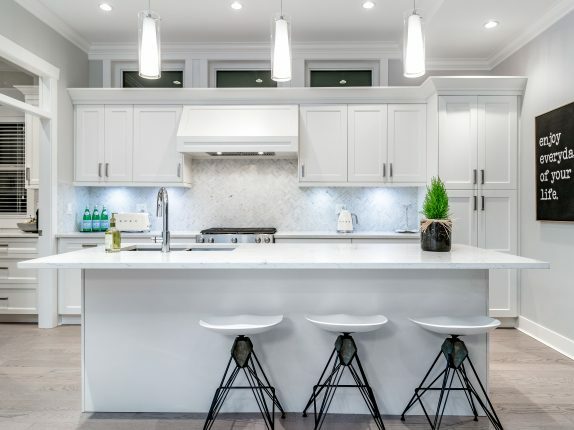 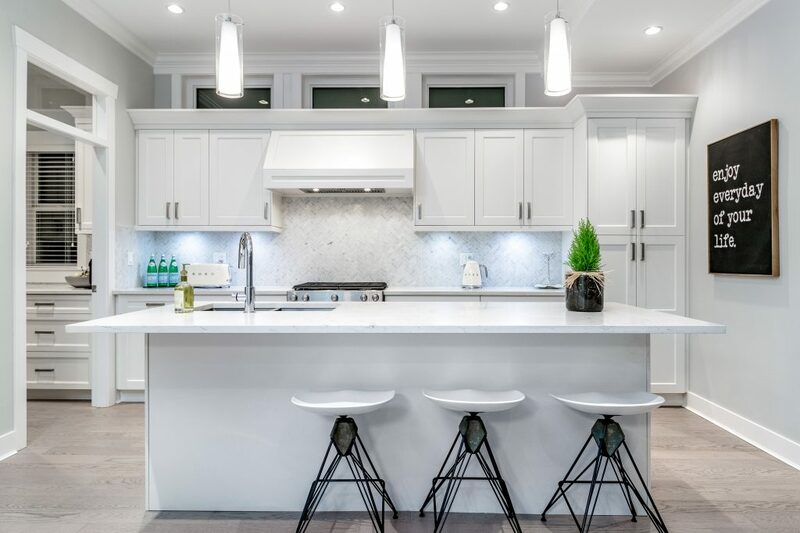 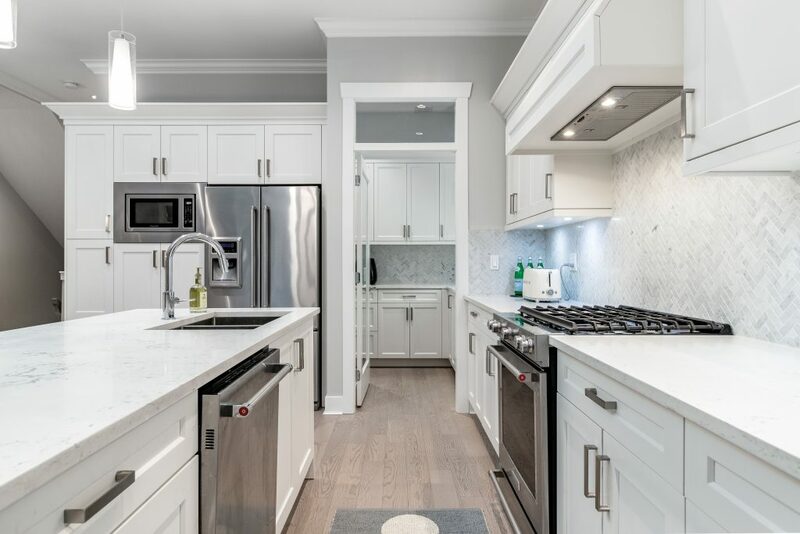 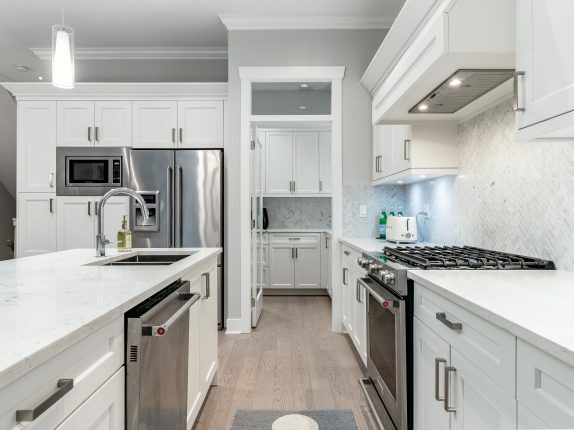 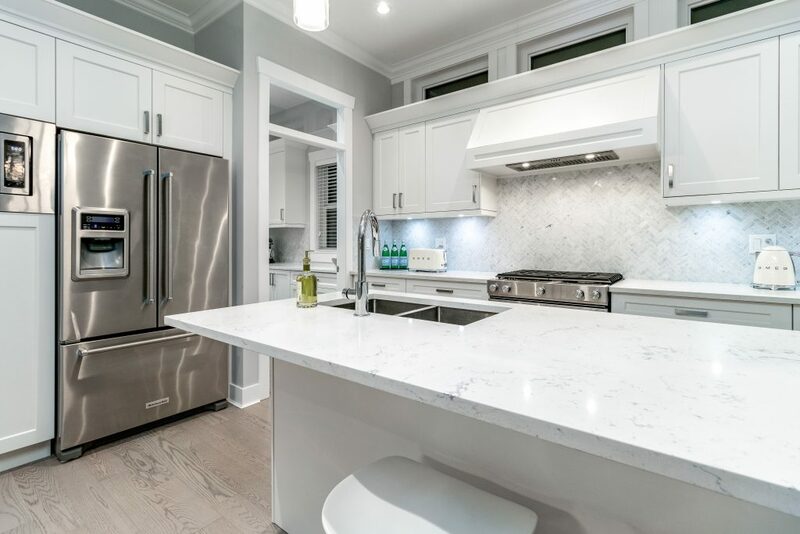 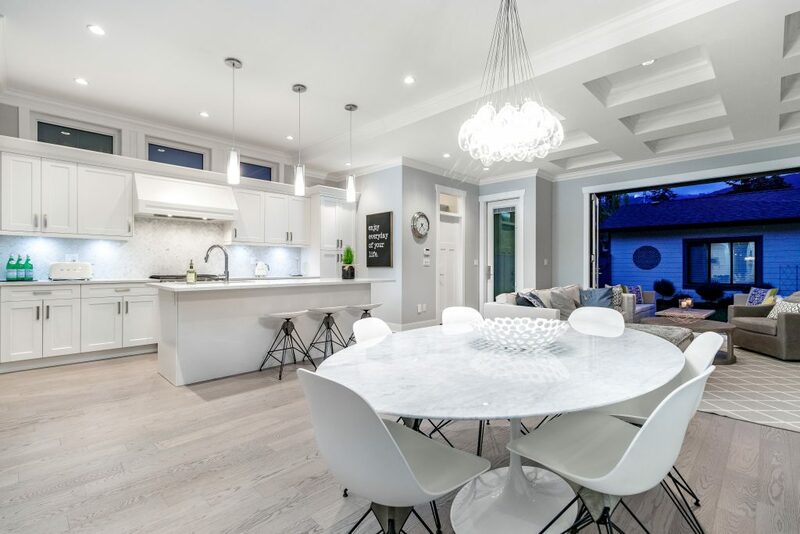 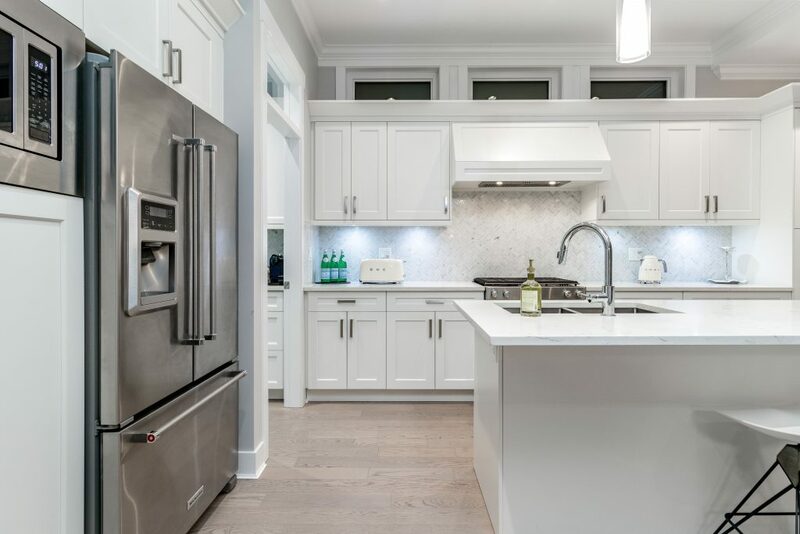 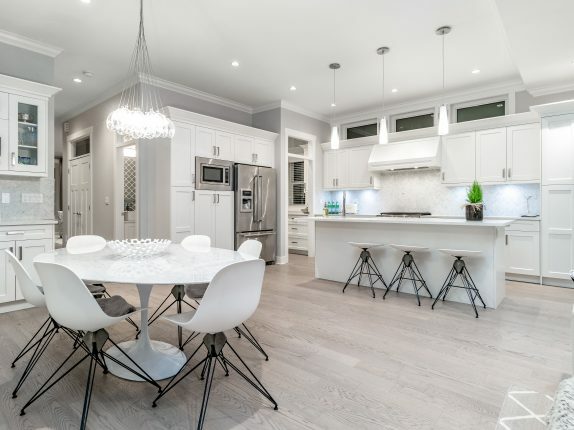 Featuring the perfect layout for entertaining with an amazing open concept chef kitchen, a huge island with gorgeous quartz counters, waterfall detail, & luxe herringbone backsplash in the kitchen which extends seamlessly through to the custom butler’s pantry. 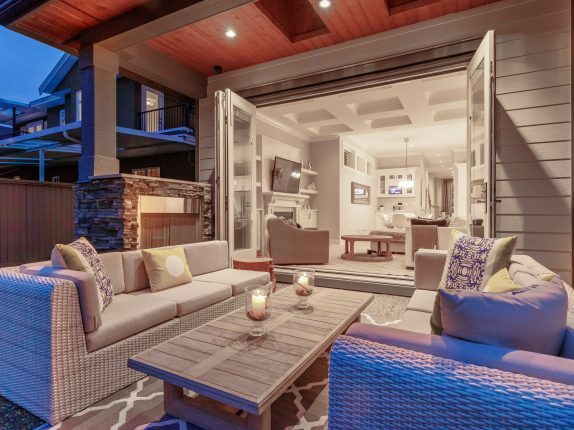 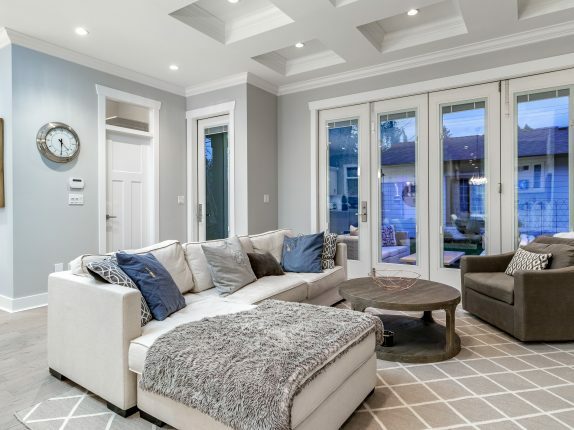 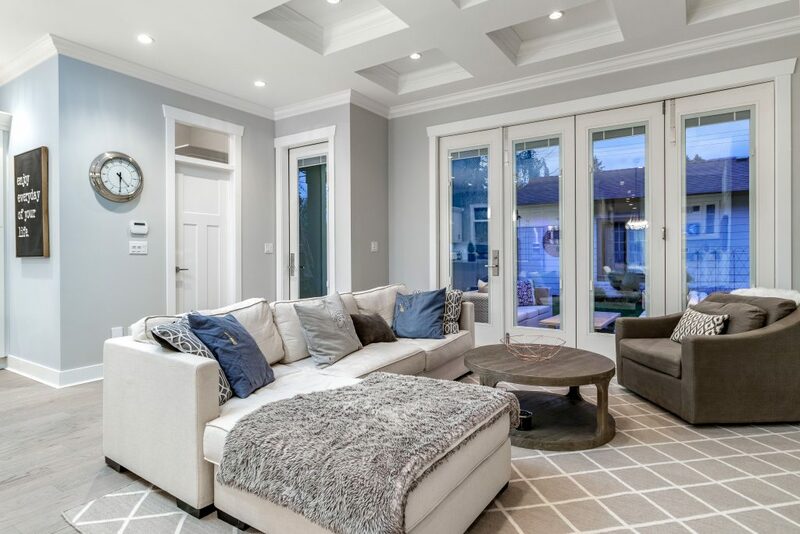 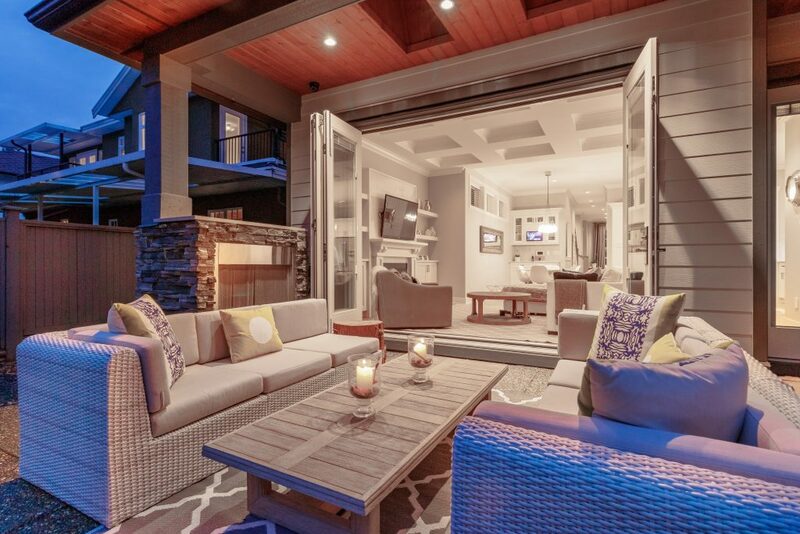 Ample space for a large dining room & huge family room, the entire living area opens up through eclipse doors to a private outdoor entertaining space highlighted by an outdoor fireplace. 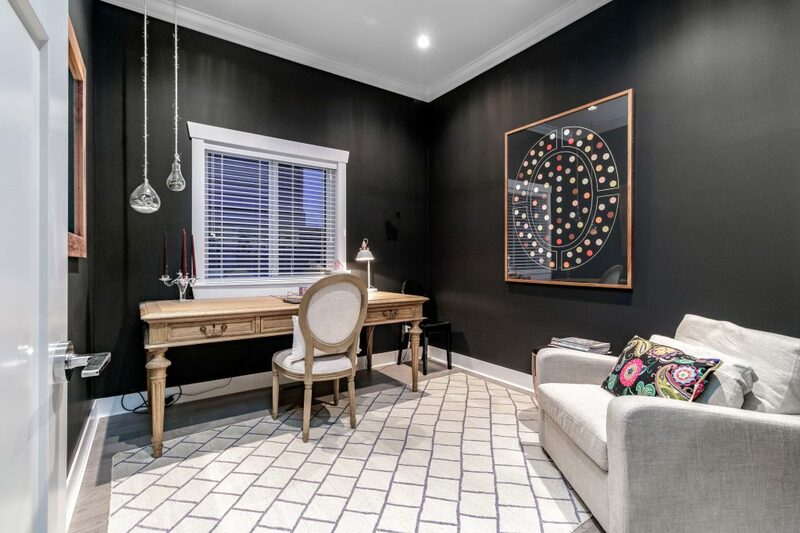 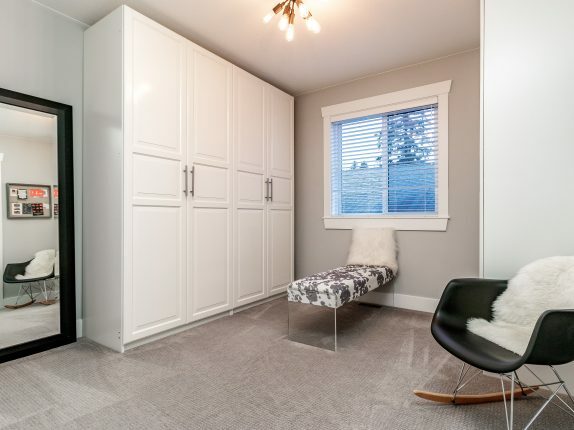 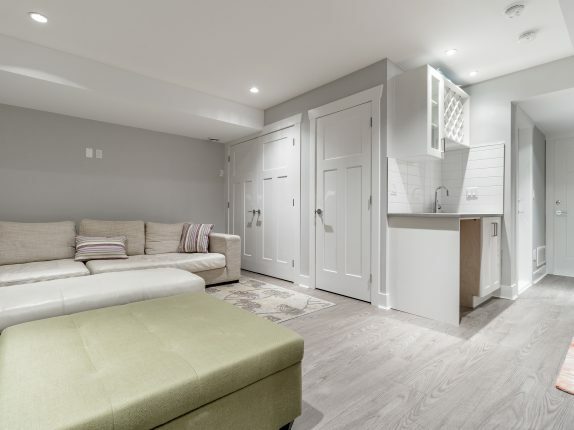 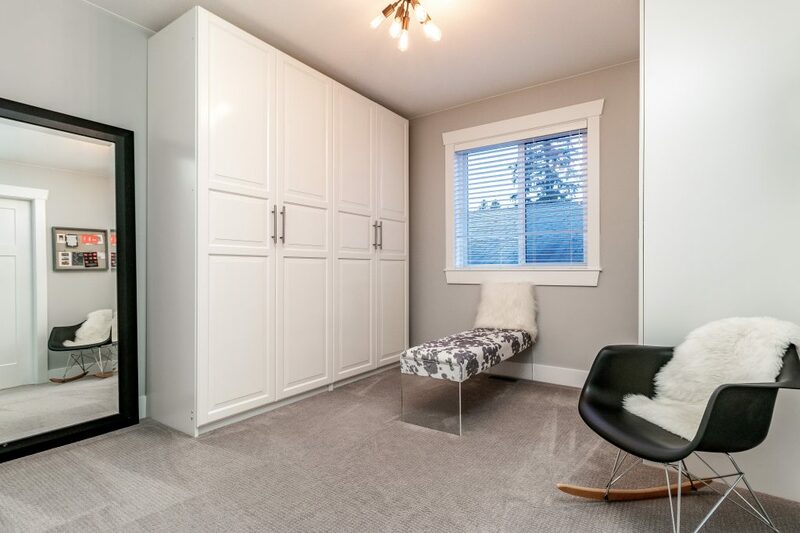 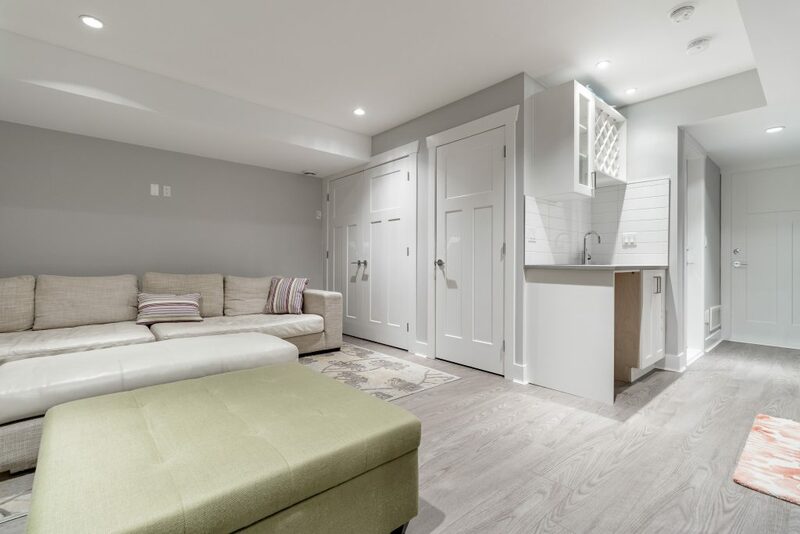 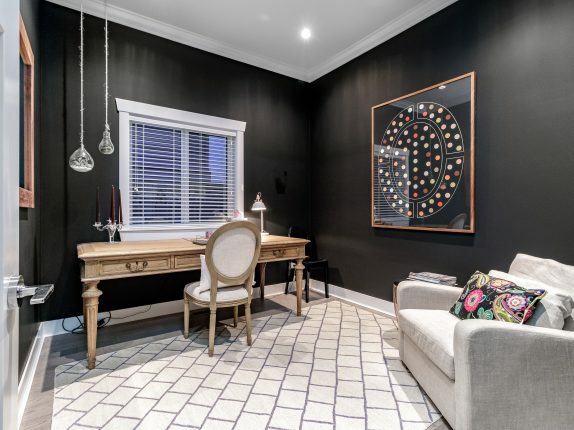 A beautiful office on the main & a mudroom complete this perfect main floor. 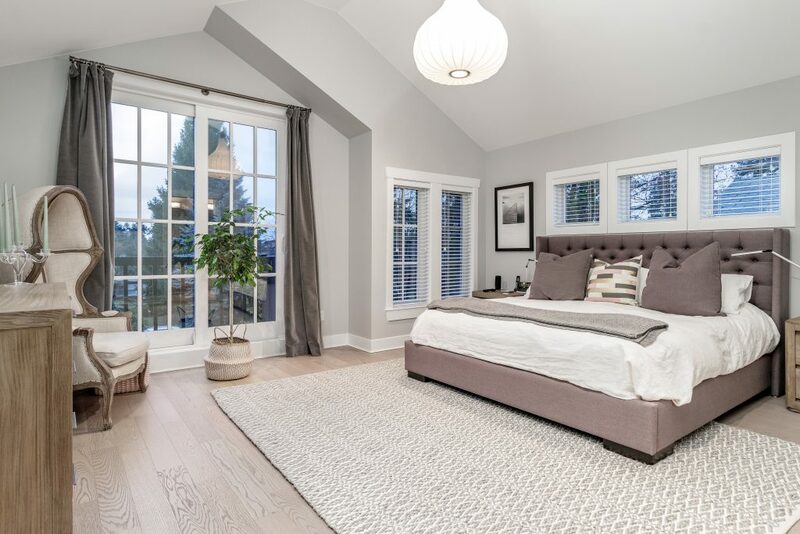 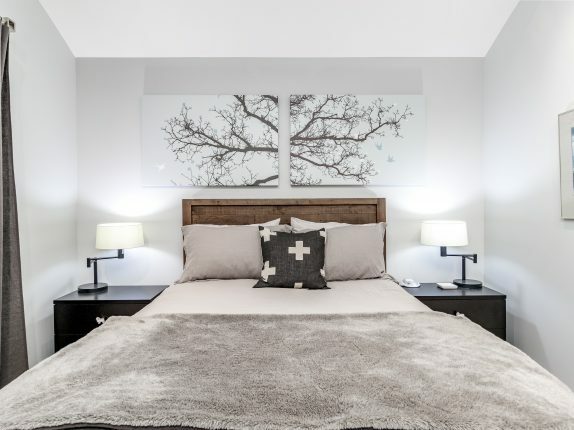 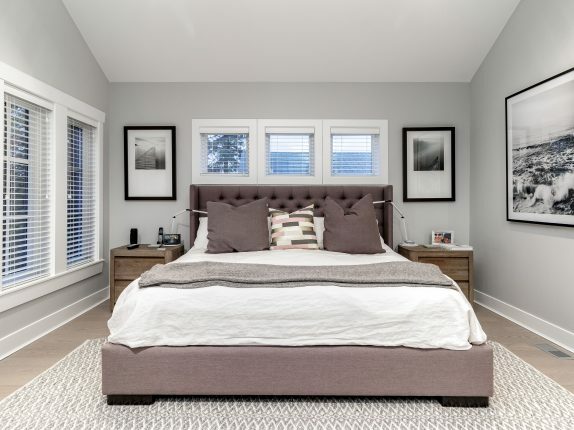 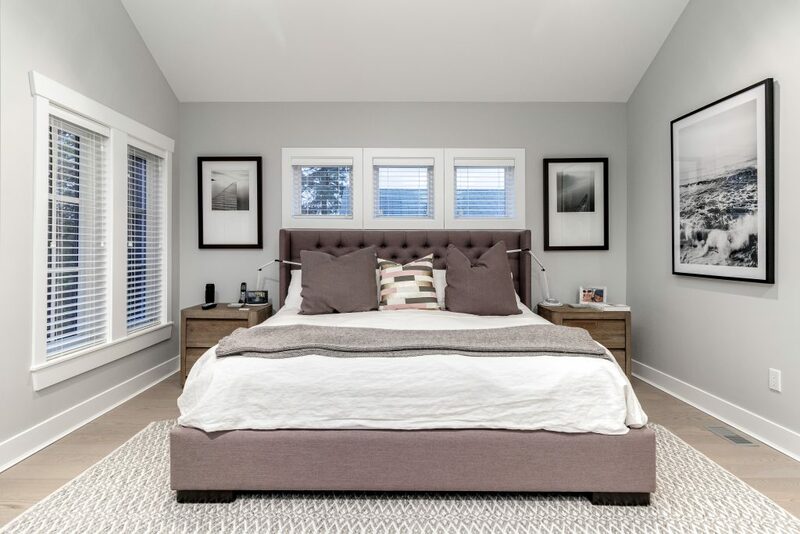 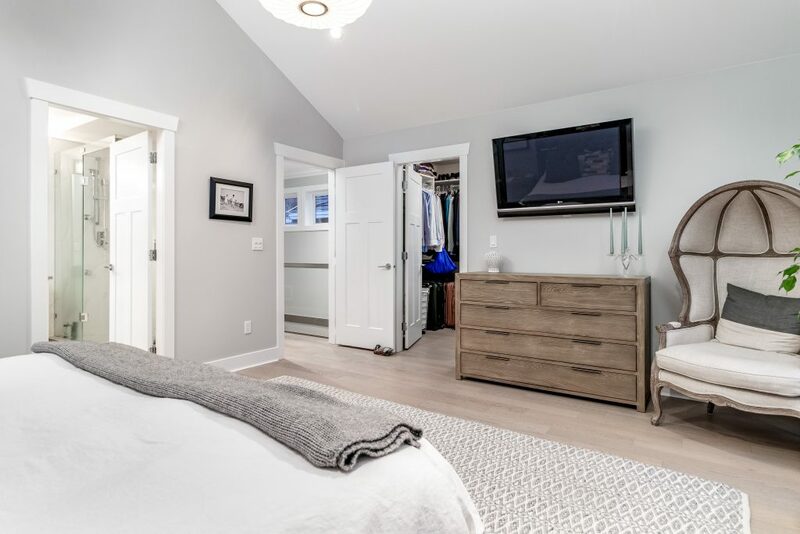 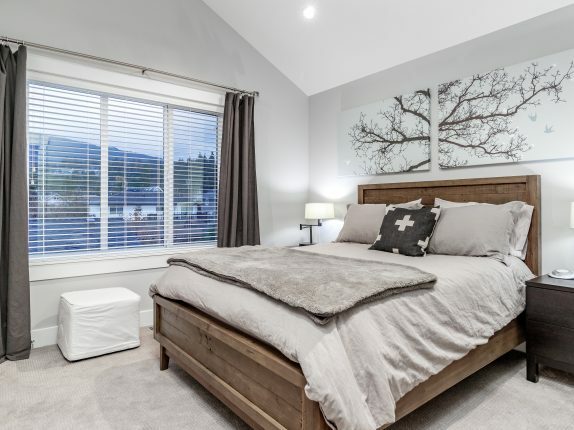 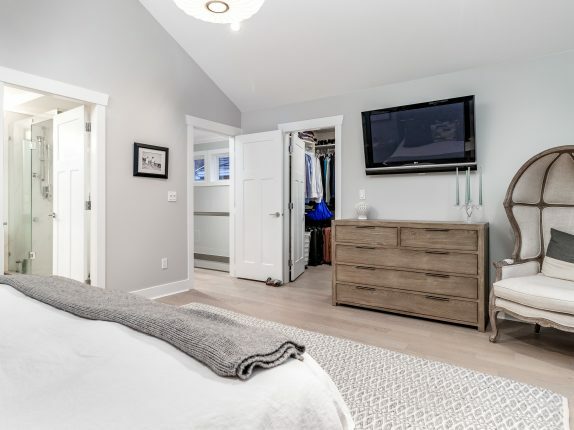 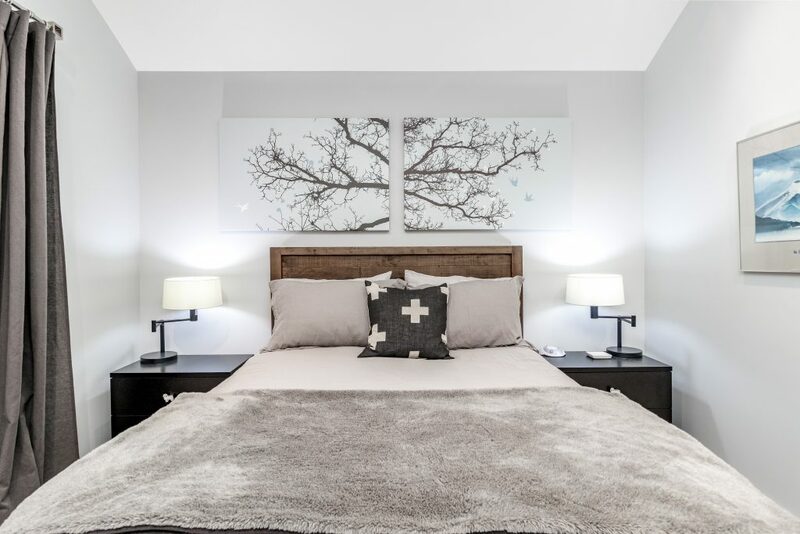 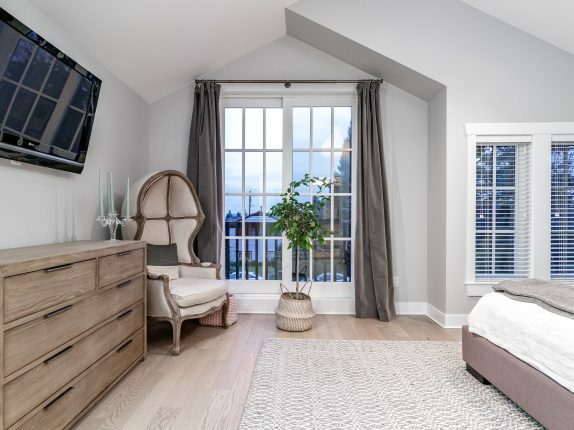 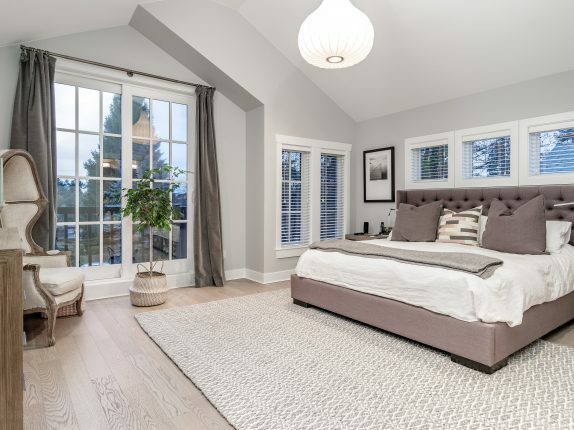 Upstairs the master suite is breathtaking with vaulted ceilings and heavenly ensuite. 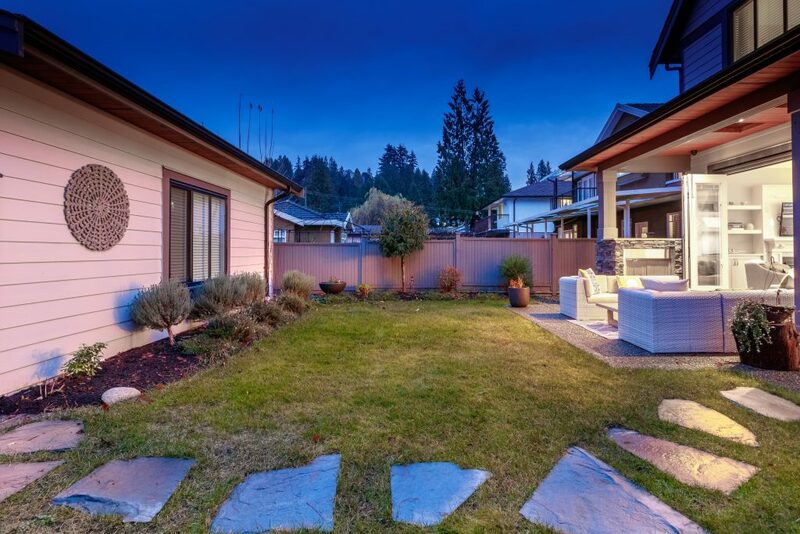 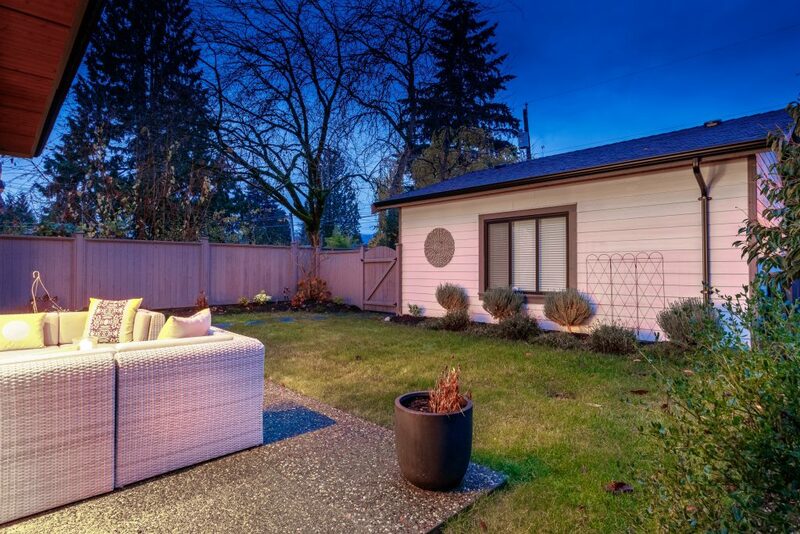 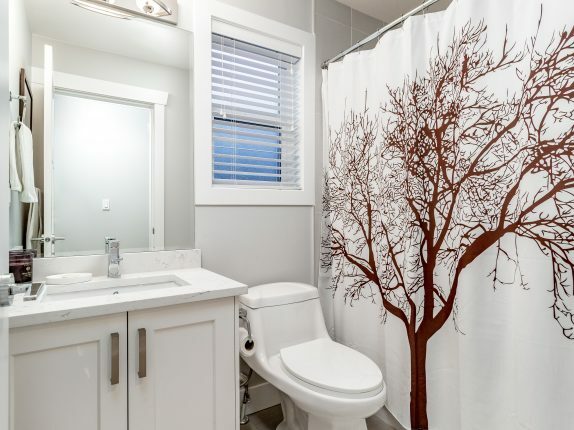 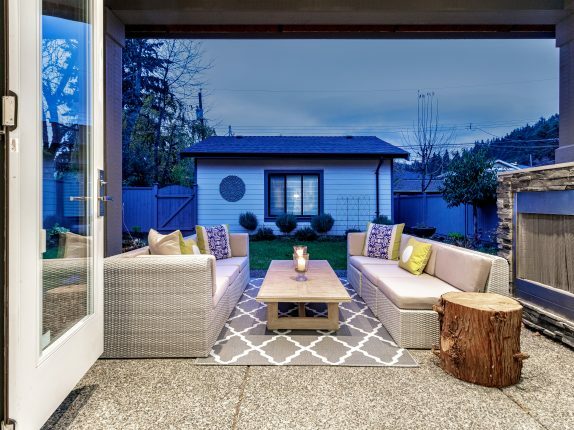 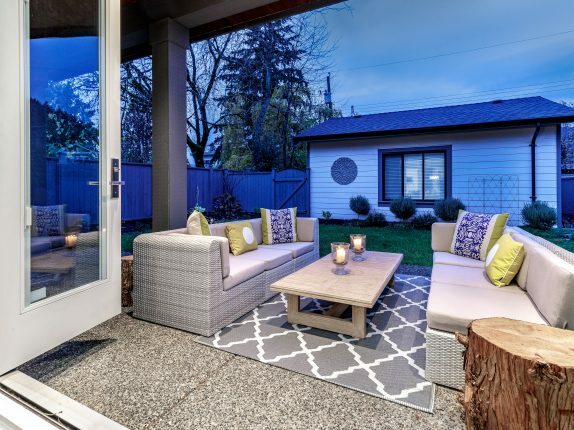 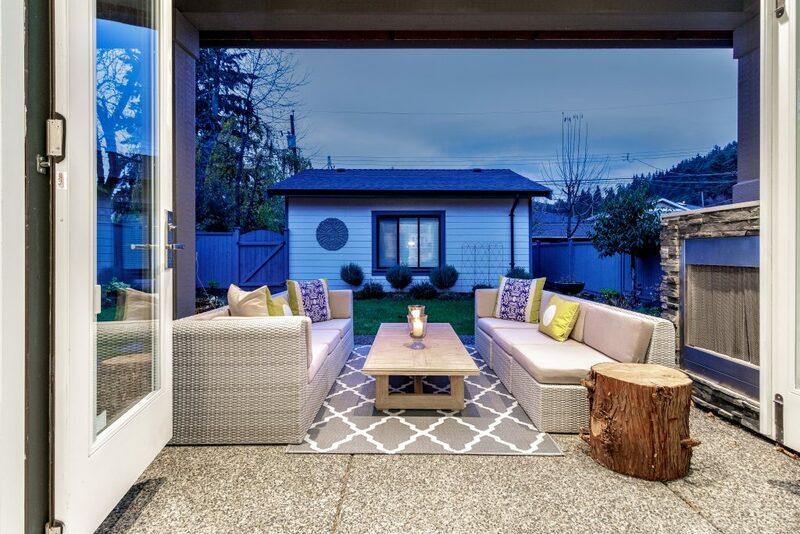 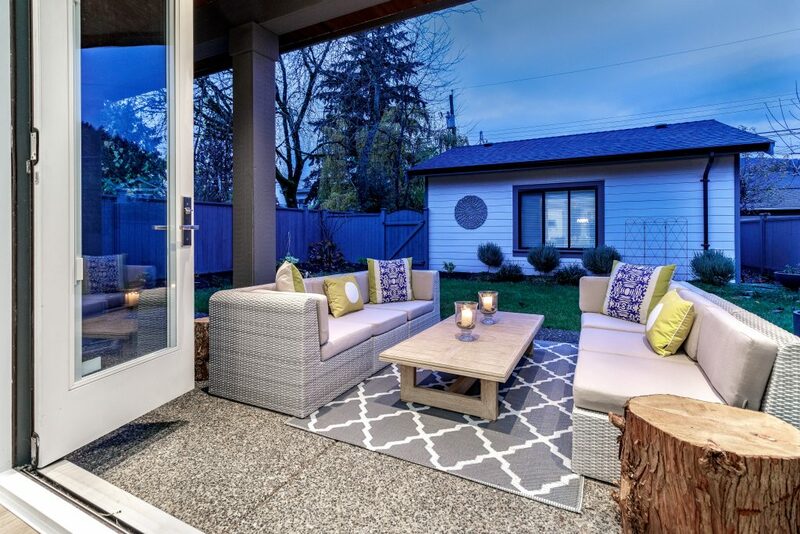 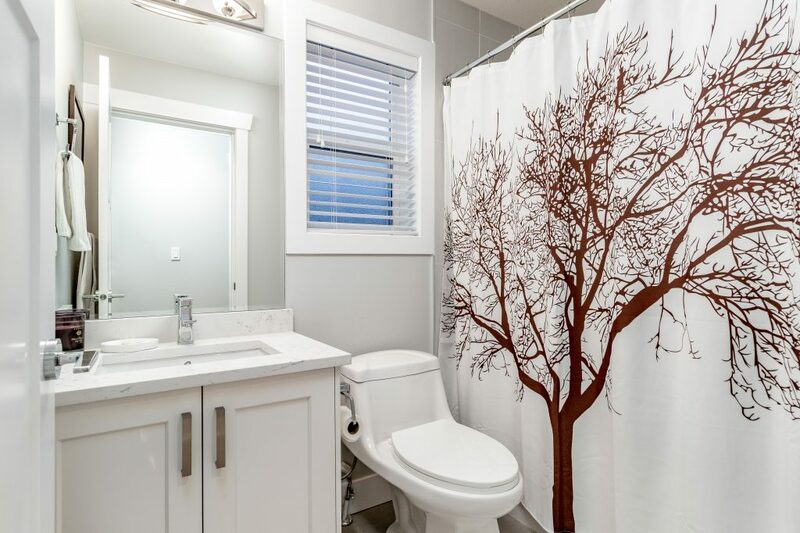 This home is walkable to all the best the area has to offer.